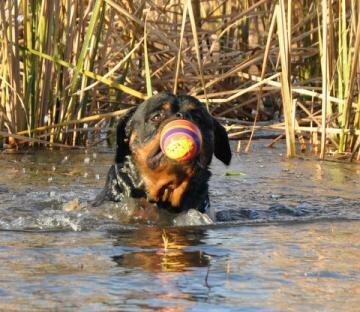 Thanks to Pradeep Joshi (Shearwood kennels) for nice photo! 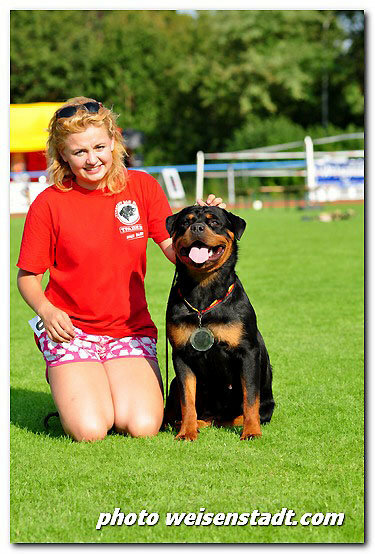 with this beautiful , well achieved boy! 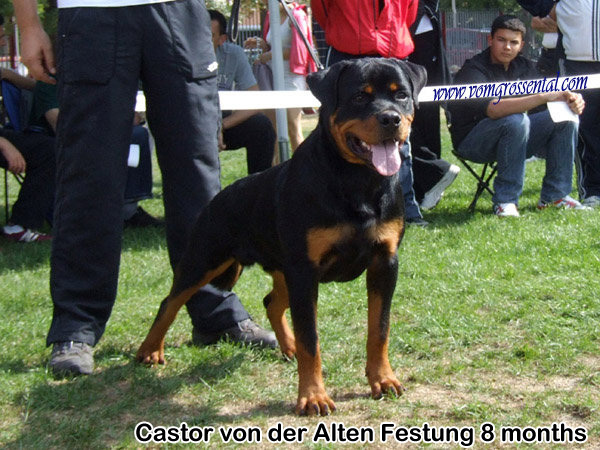 Castor hails from 6 generations of Alten Festung dogs! 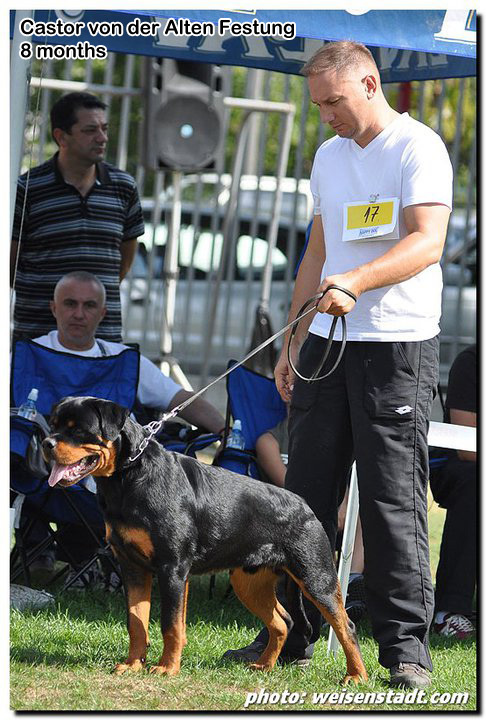 Eduard is now Young Champion of Croatia! 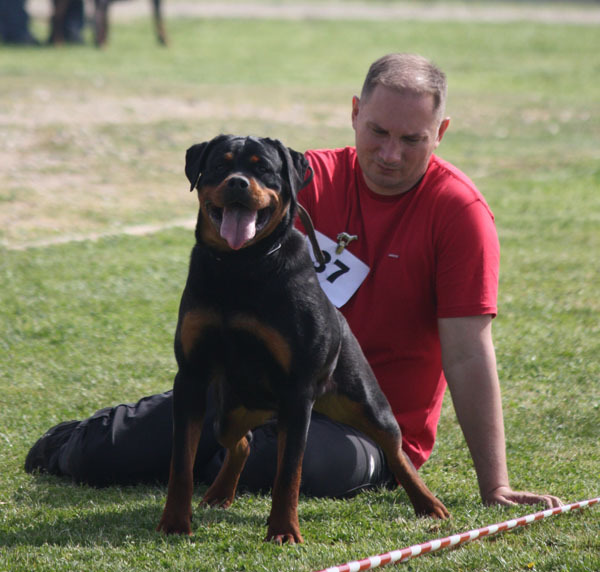 VIVA IS NOW YOUNG CHAMPION OF CROATIA! 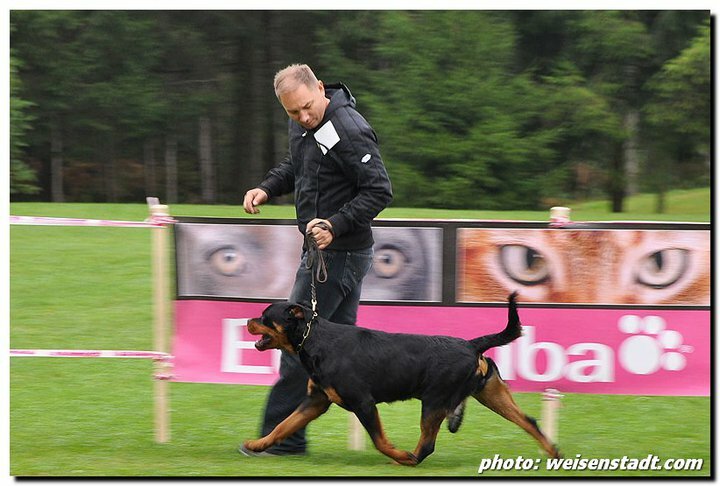 takes the IFR Young World Champion title! 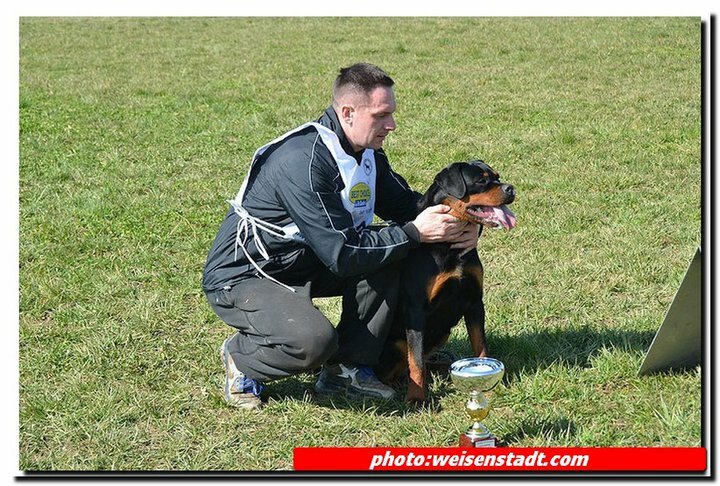 IFR Vice Young World Champion! 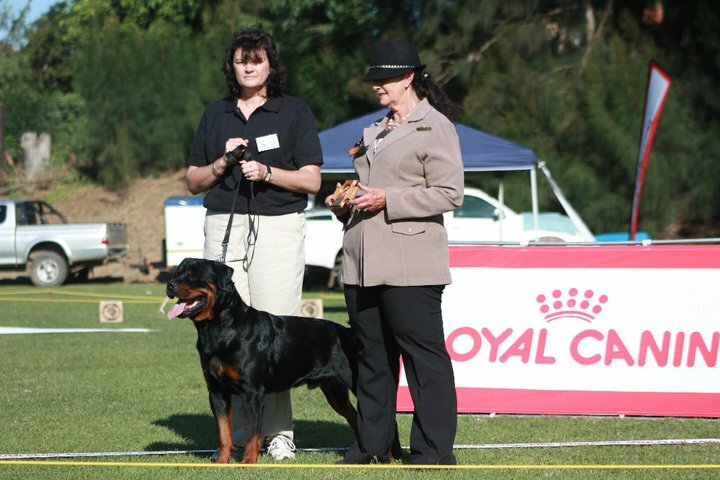 brings home the IFR intermedia class winnner title! 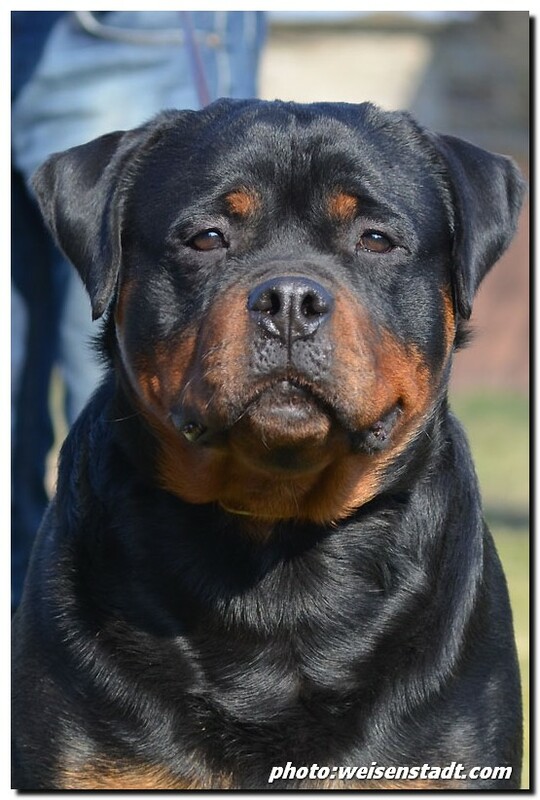 Congratulations to the owners and the breeders! 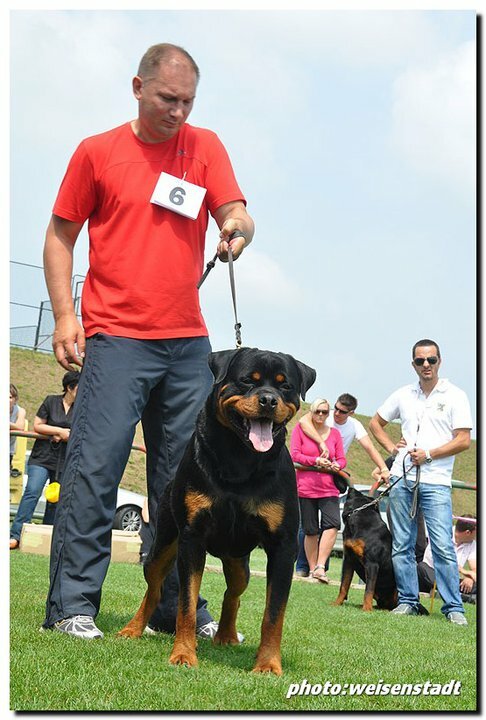 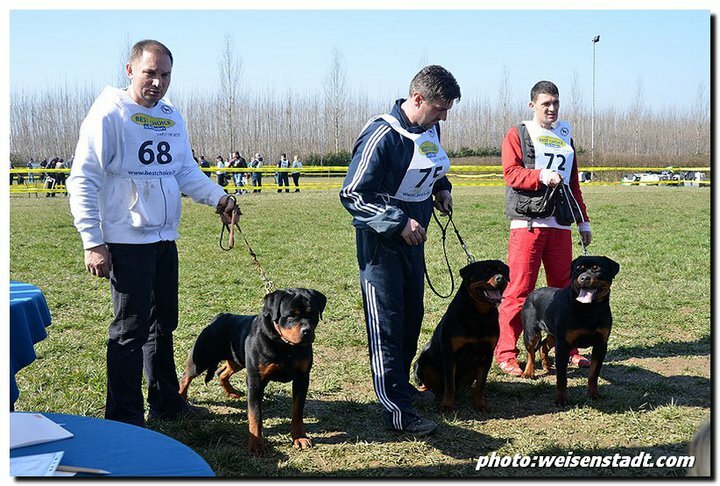 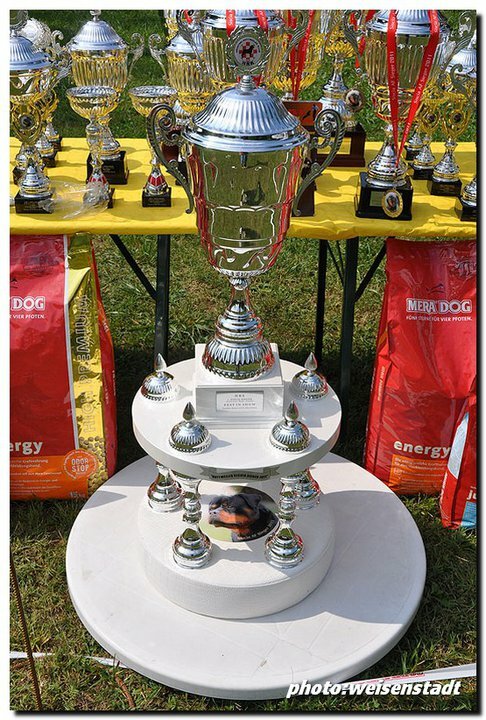 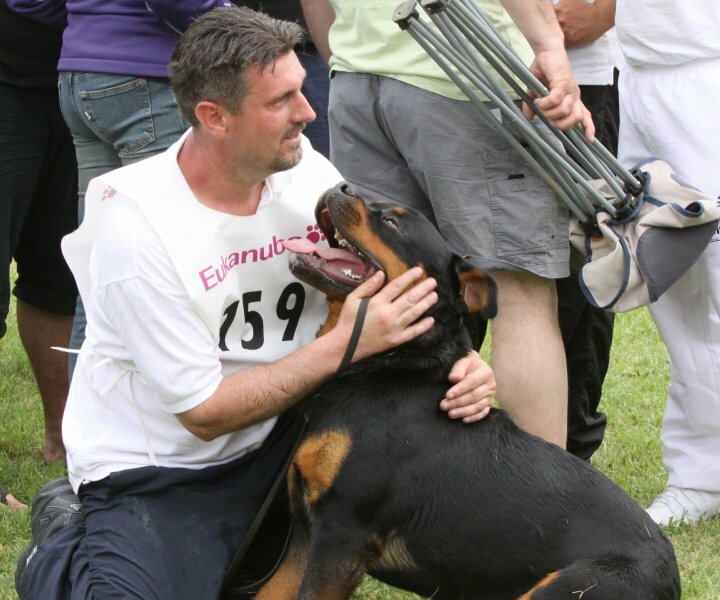 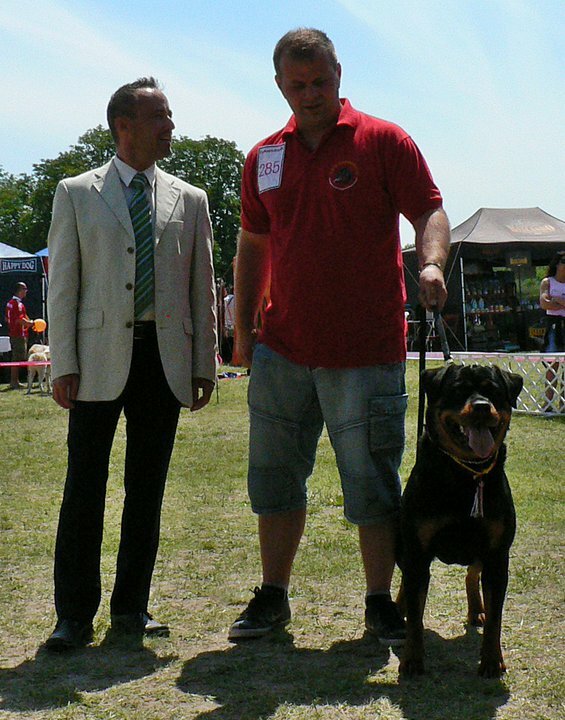 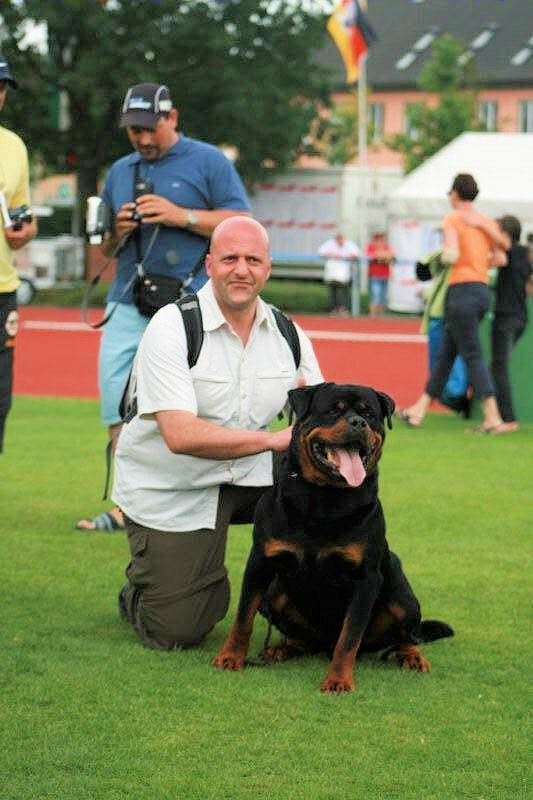 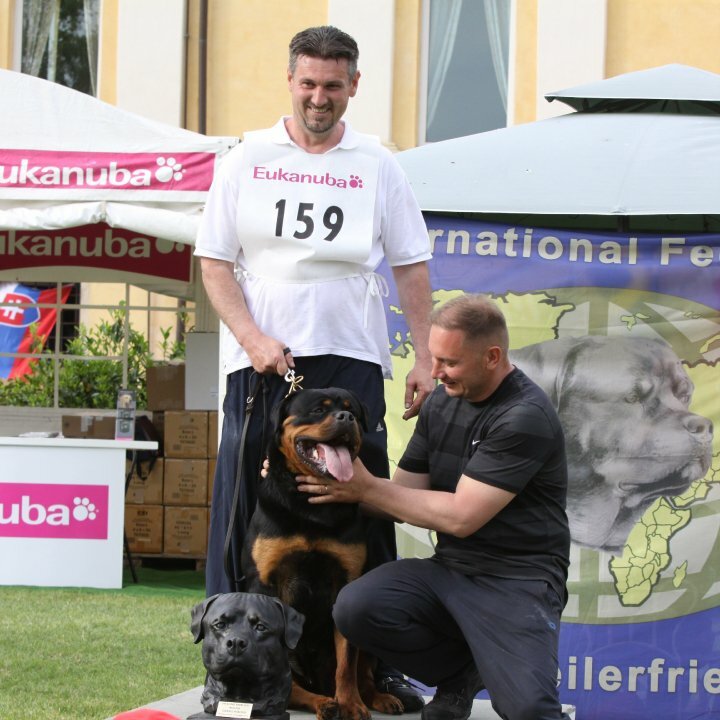 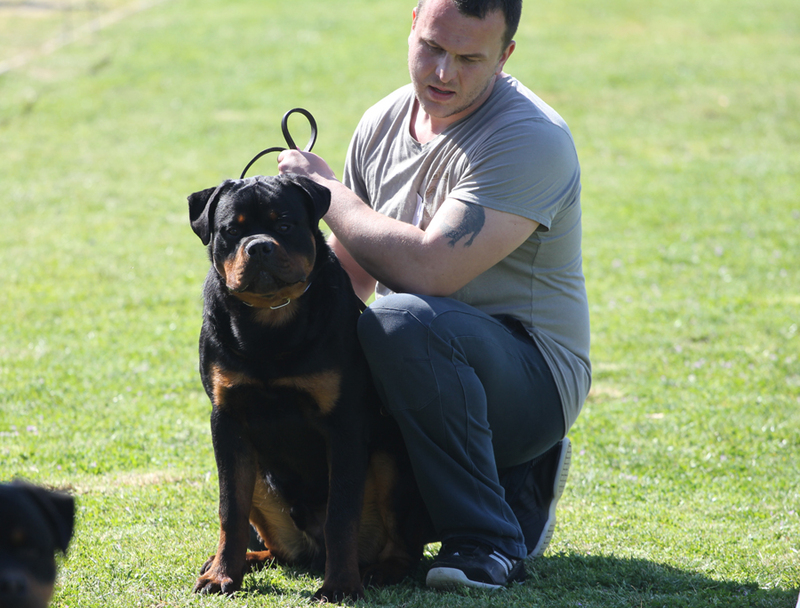 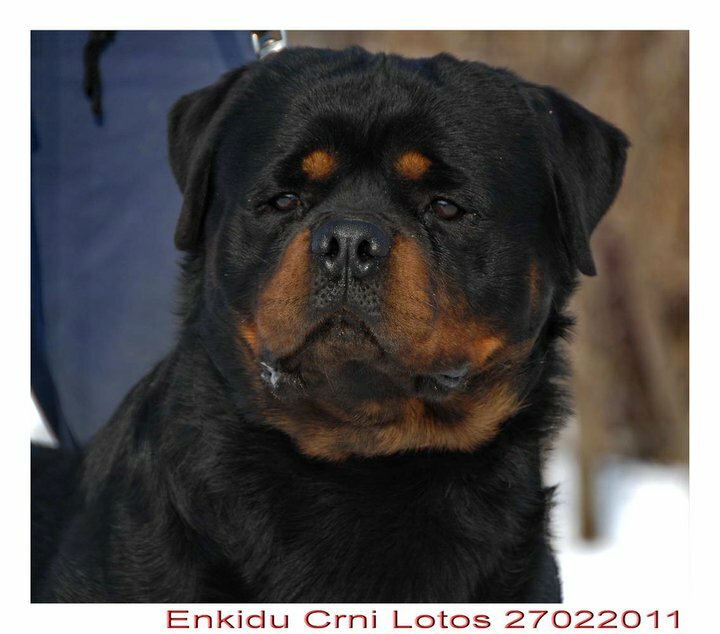 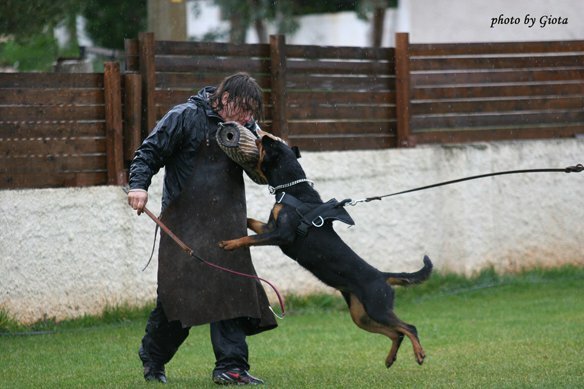 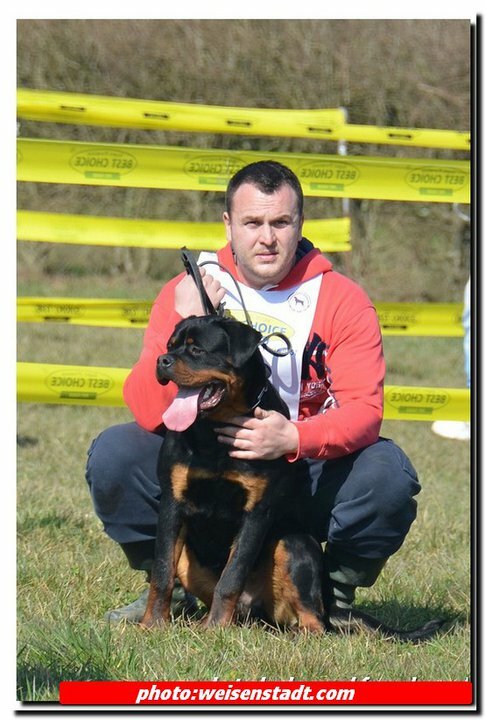 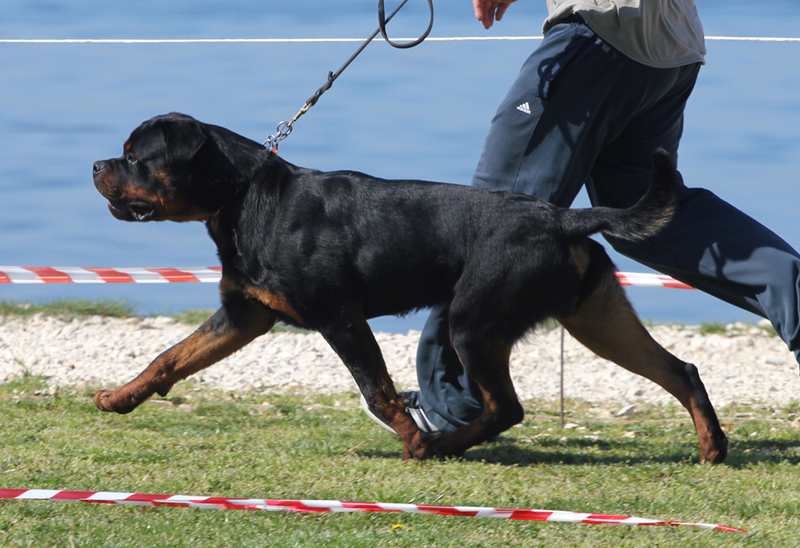 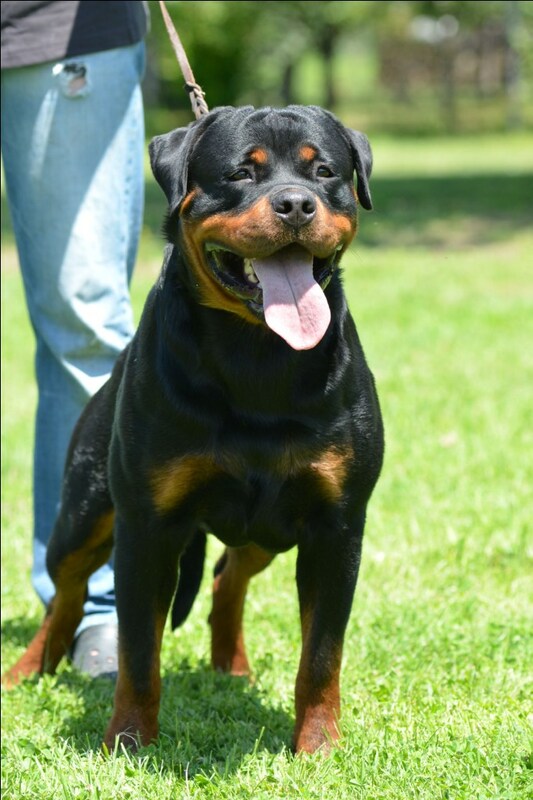 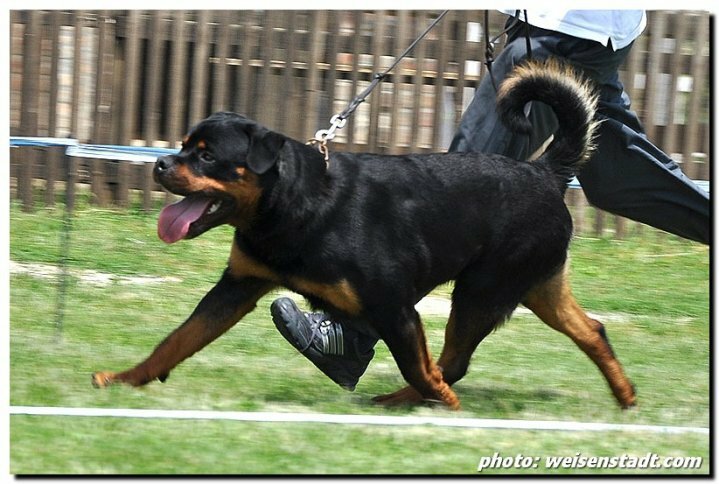 With over 127 entries this was the biggest rottweiler show ever held in Croatia and we would like to sincerely THANK YOU for your support in making this possible! 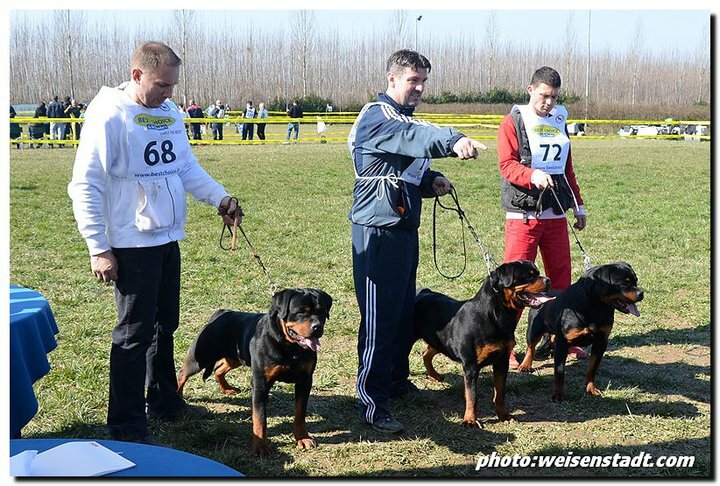 Castor is now Young Champion of Croatia!!! 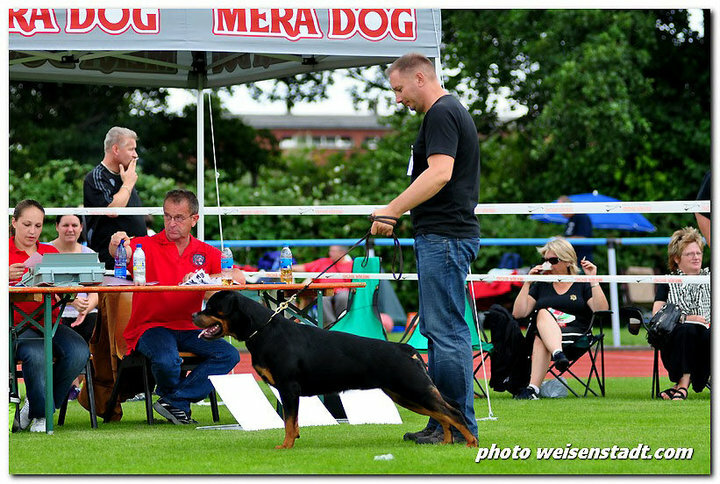 Congratulations to Nicki and Lasse for great result! 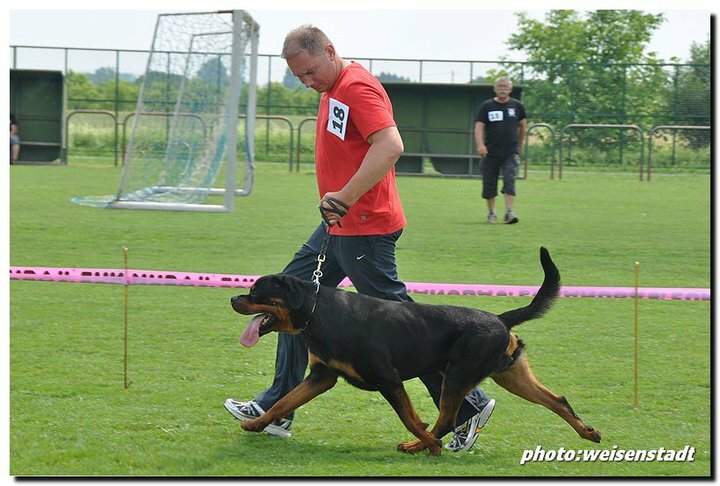 Congratulations to our friend Retha for great results! 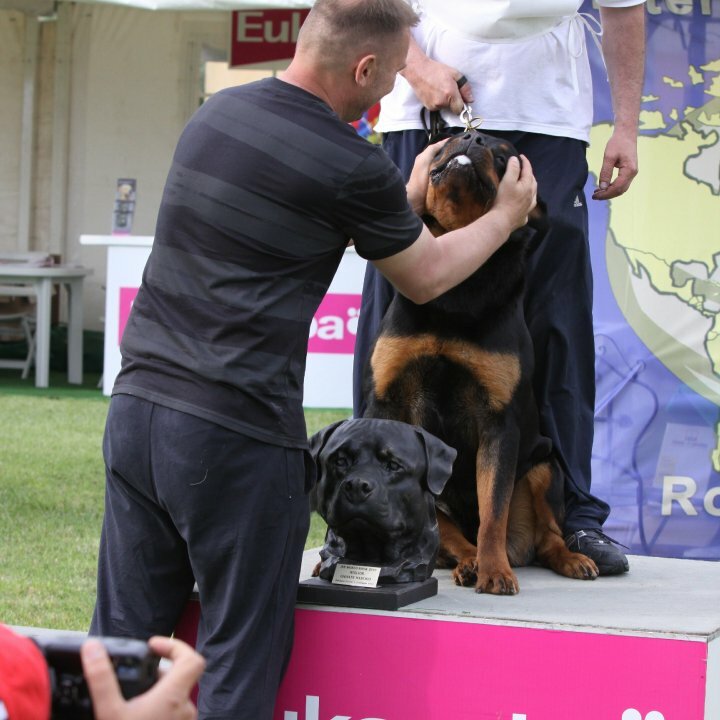 Congratulations to Krystle & Tony for great result! 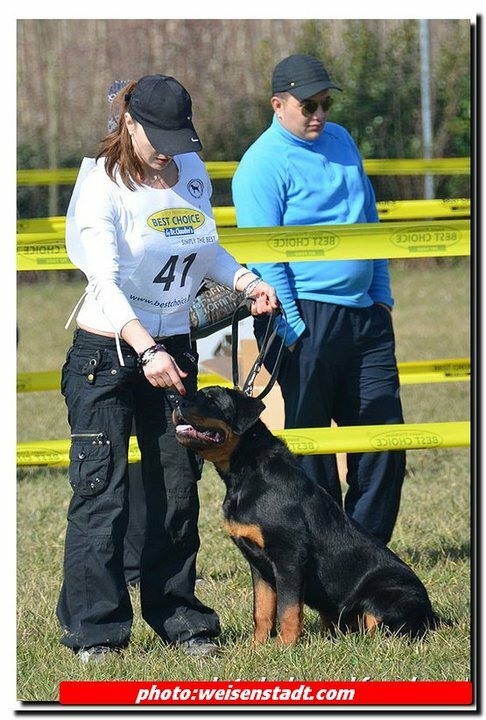 Congratulations to Irina for great result! 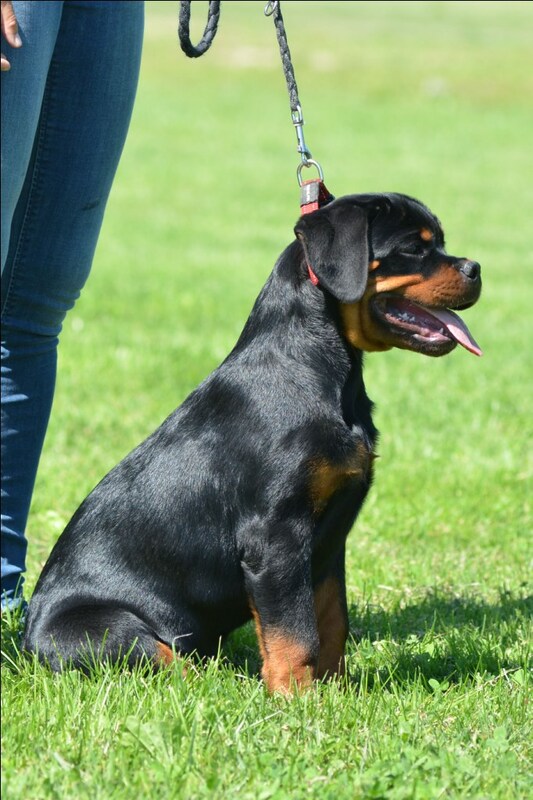 Thanks to Mary and Avninder for beautiful photos! 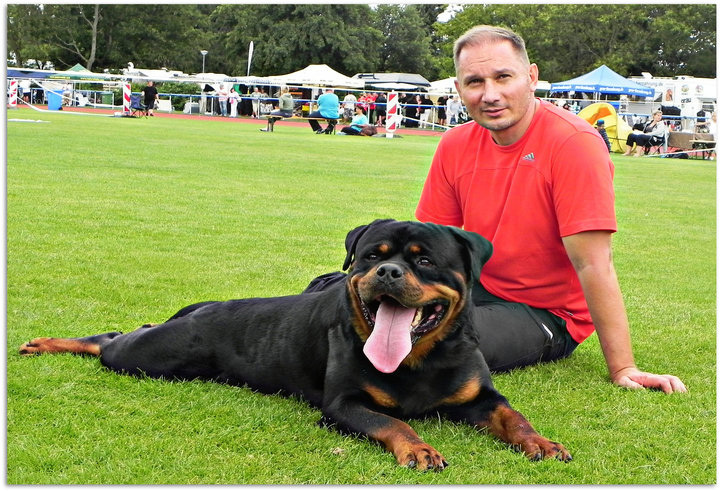 Thanks to Bosko (vom Haus Romanov) for beautiful photo! 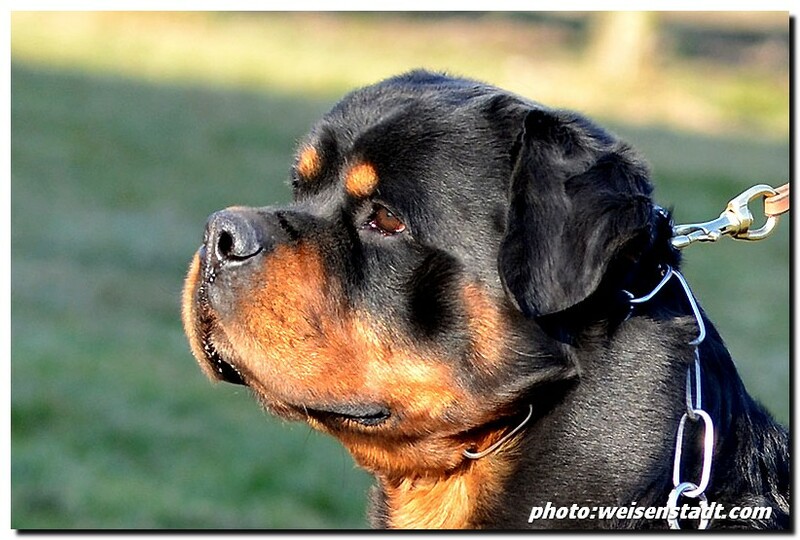 Thanks to Petra for beautiful photos! 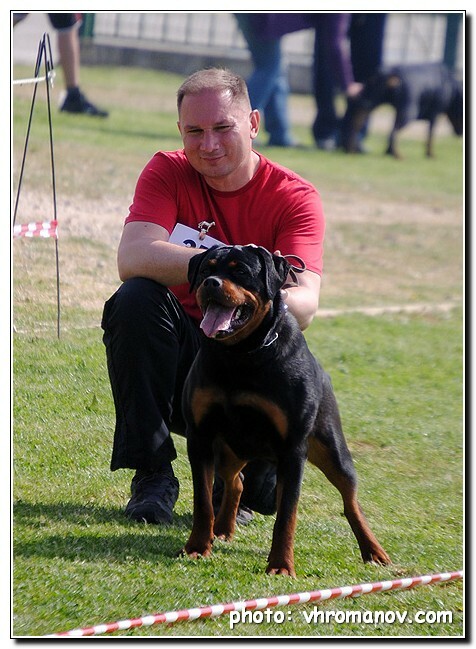 Thanks to Joshi for nice photo! 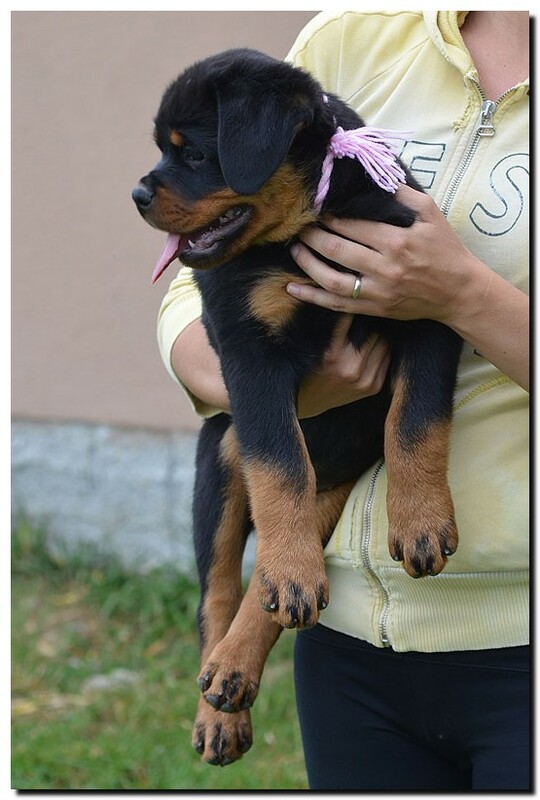 Thanks to Irina for beautiful photo! 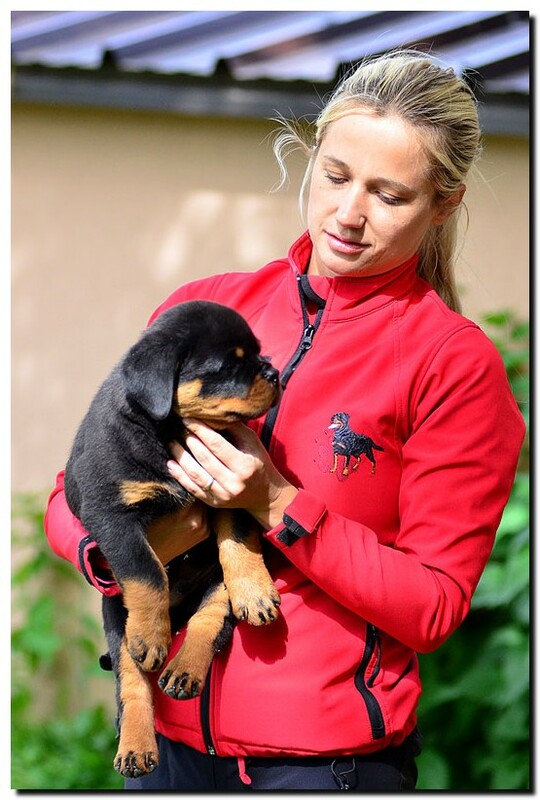 CONGRATULATIONS TO THE OWNERS AND BREEDERS! 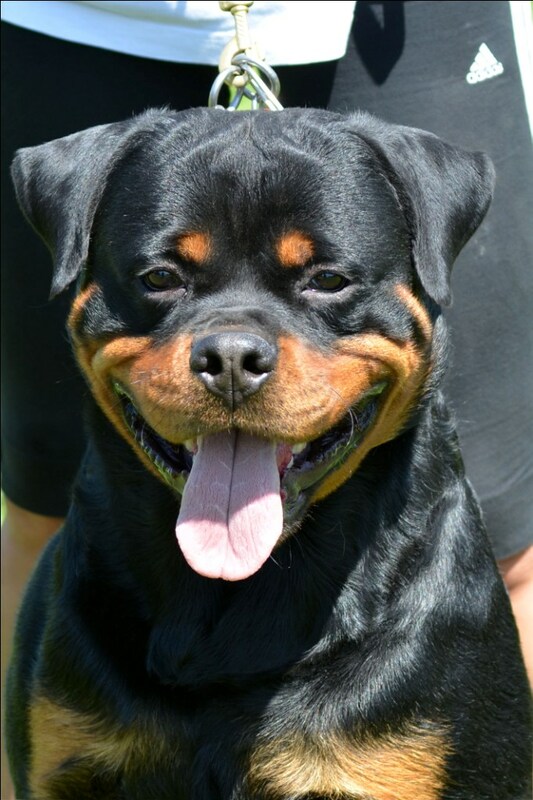 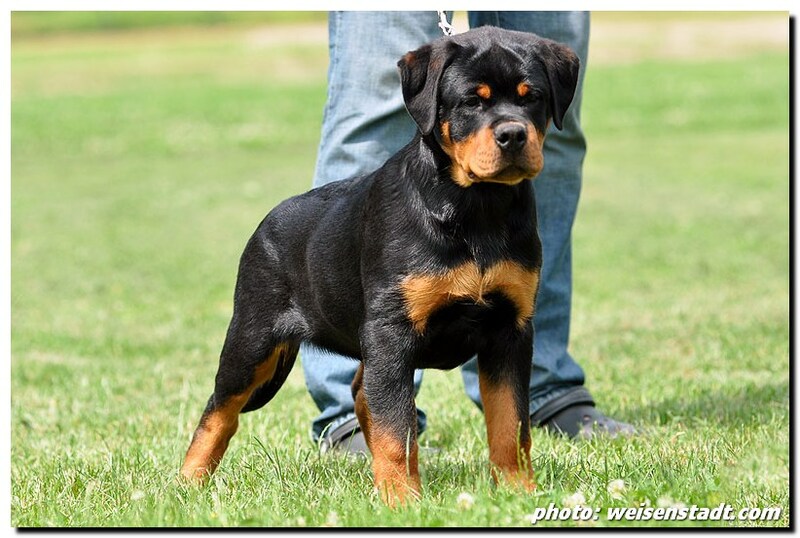 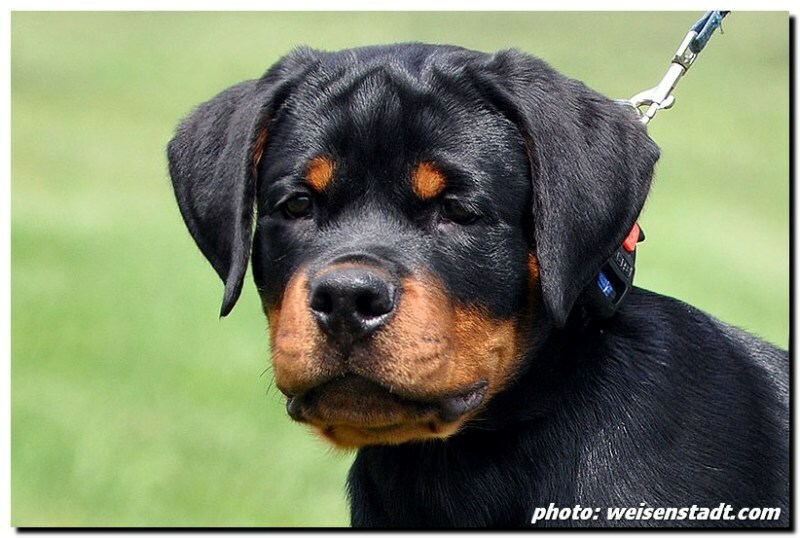 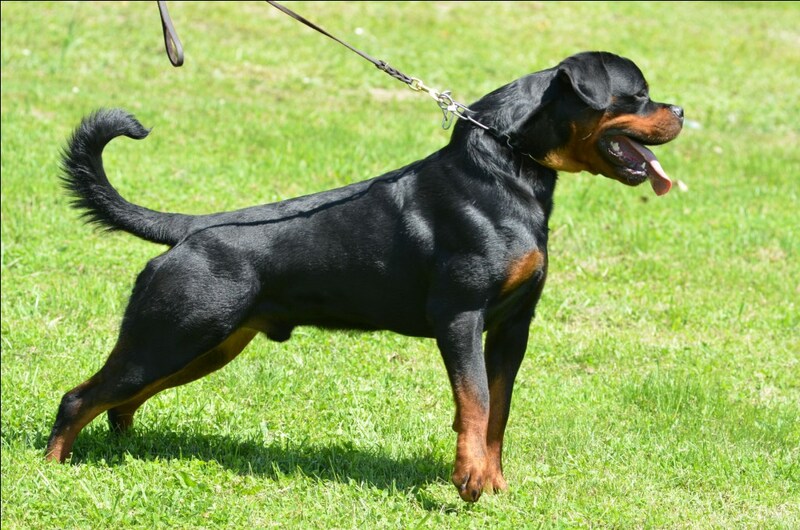 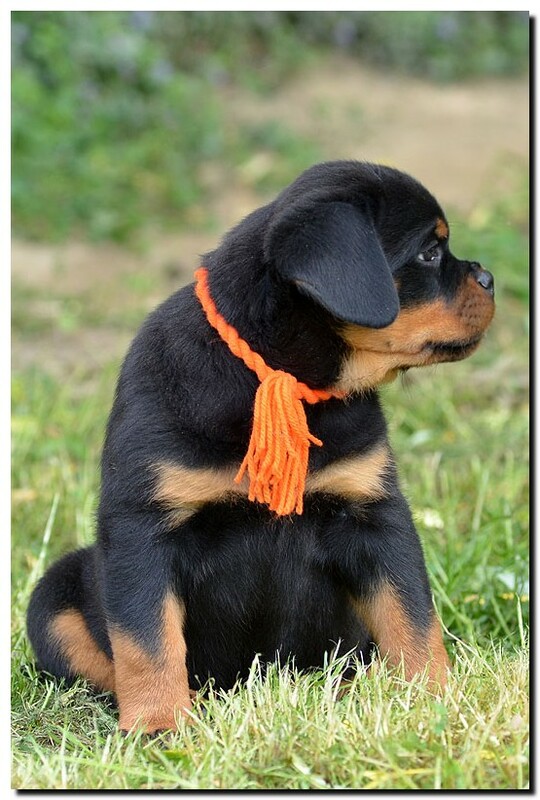 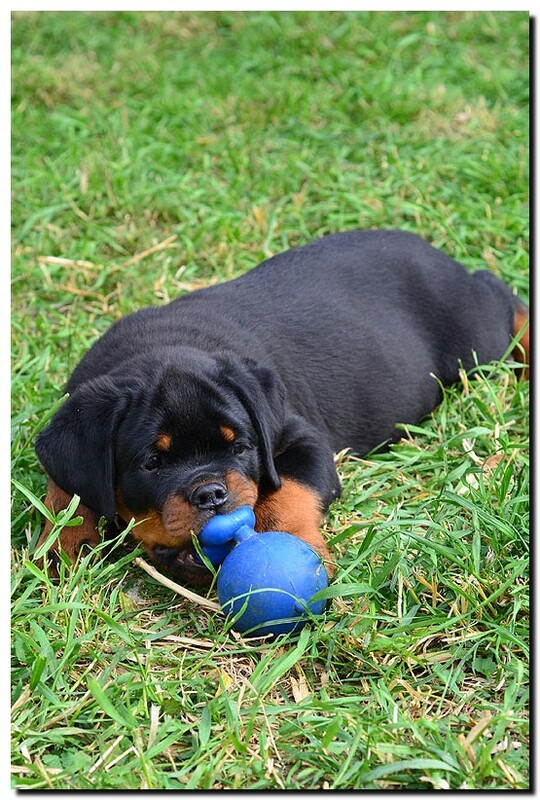 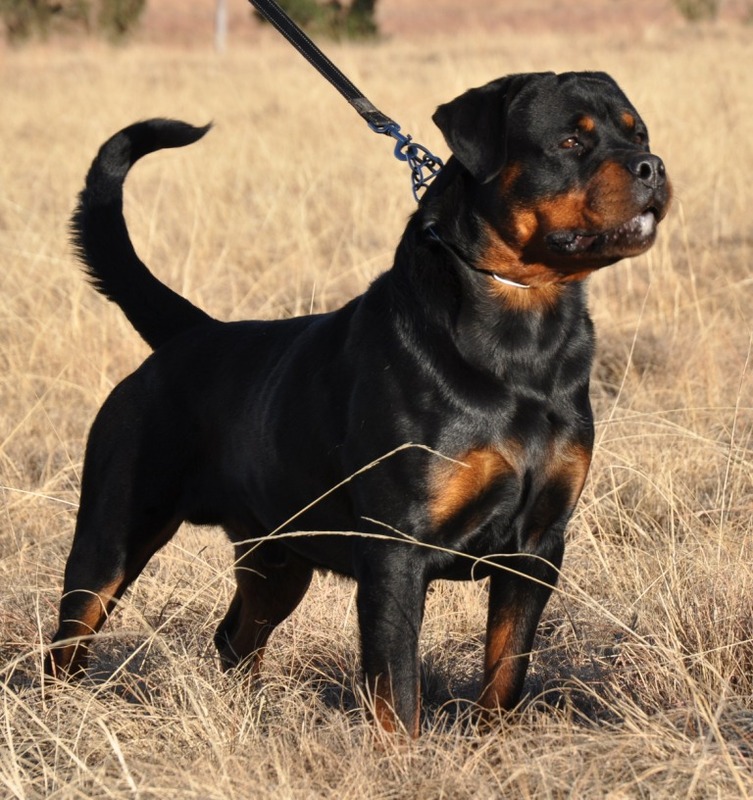 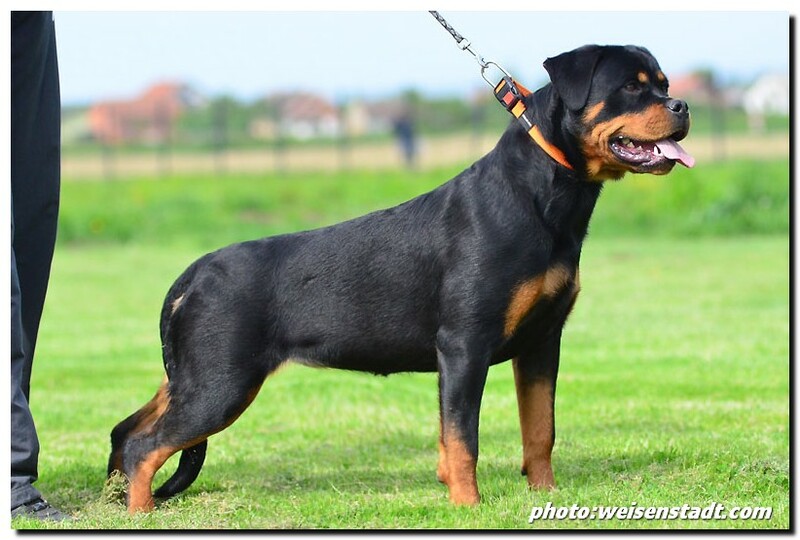 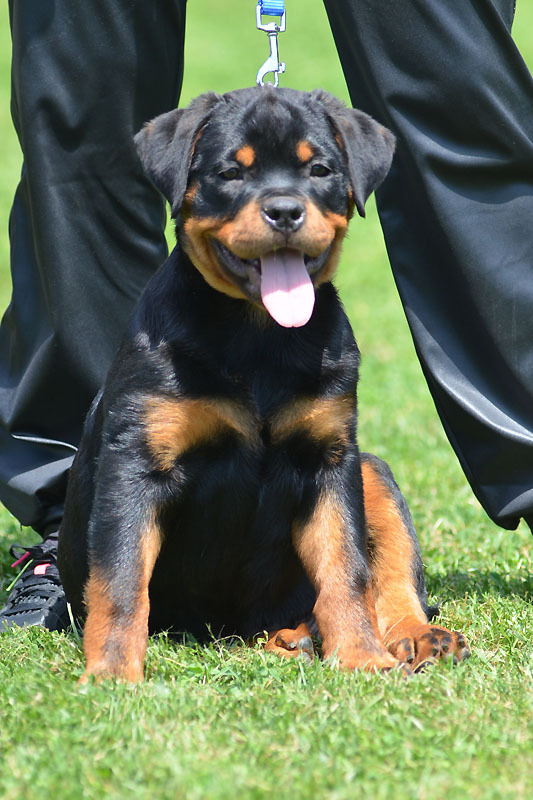 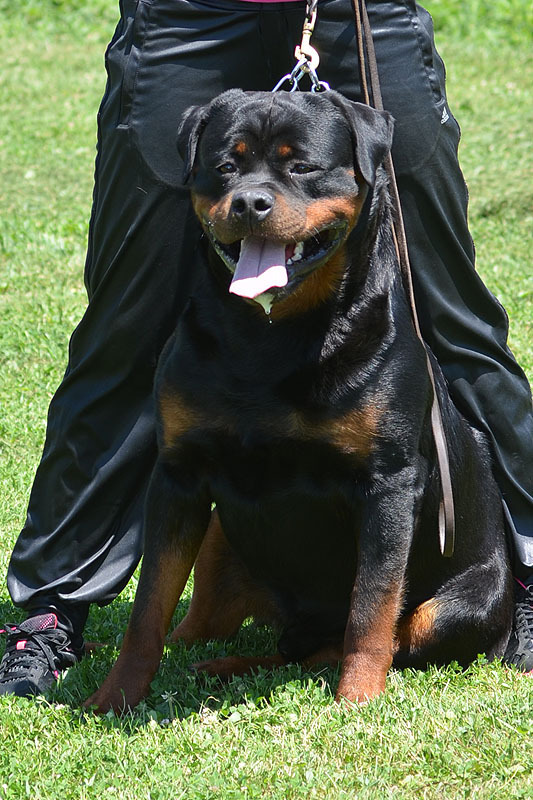 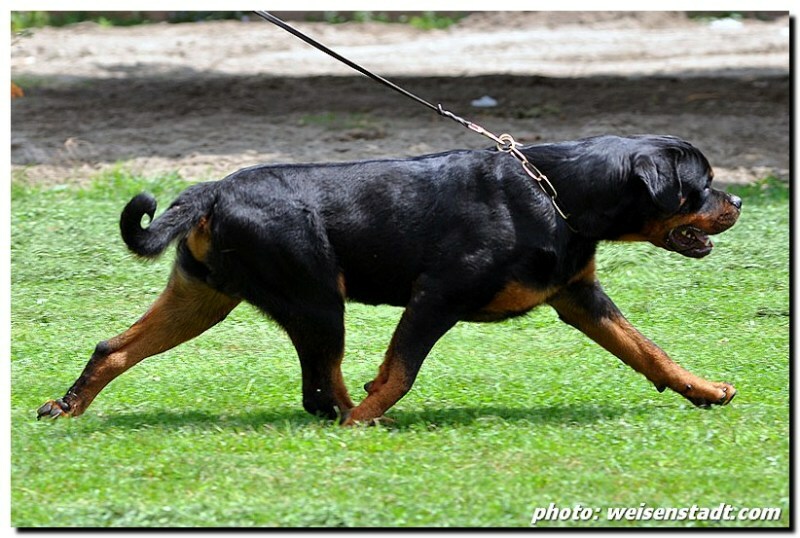 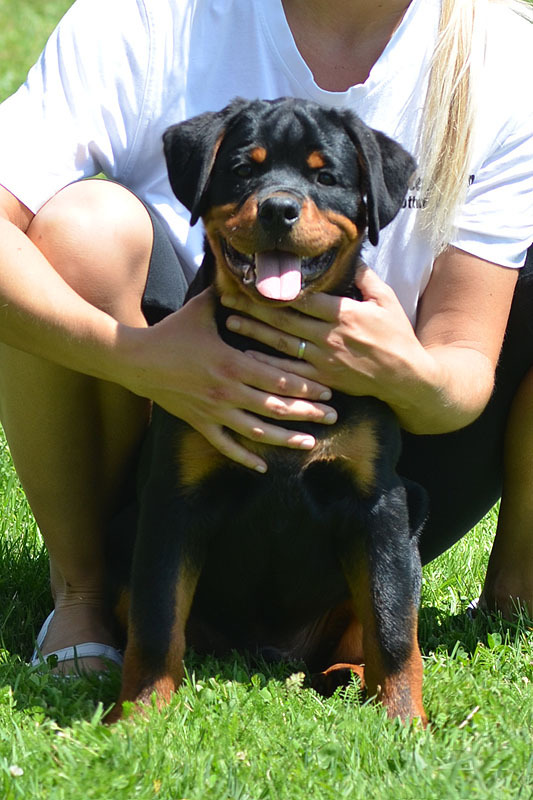 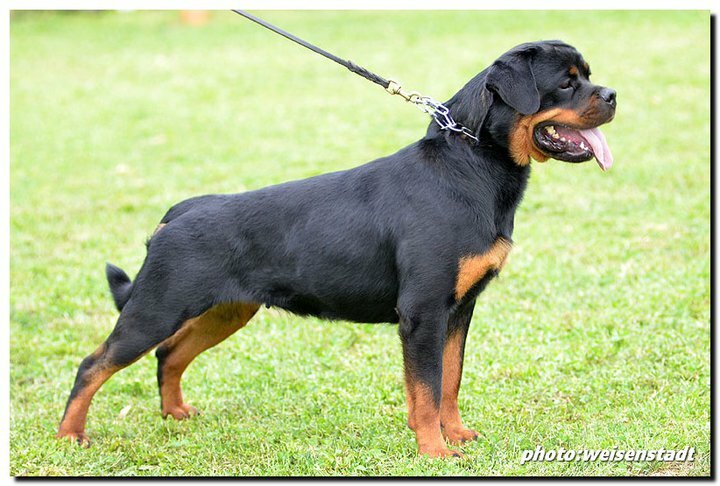 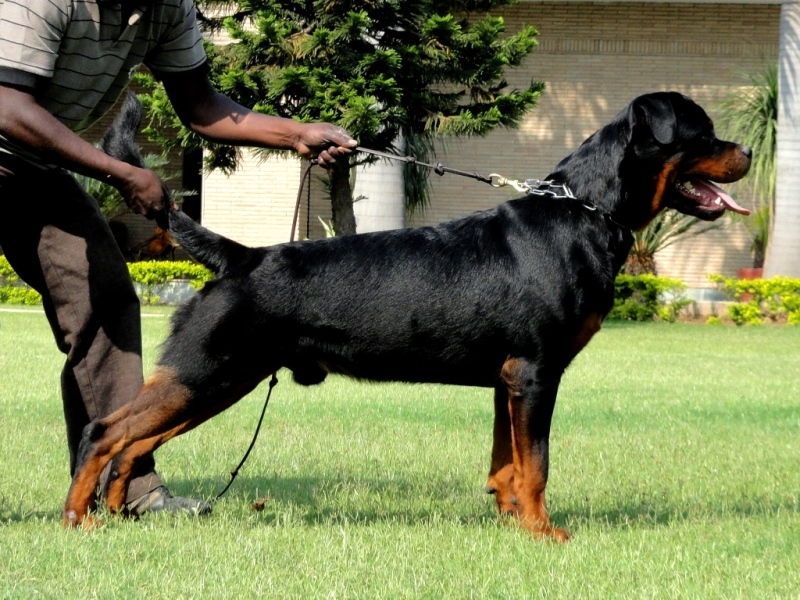 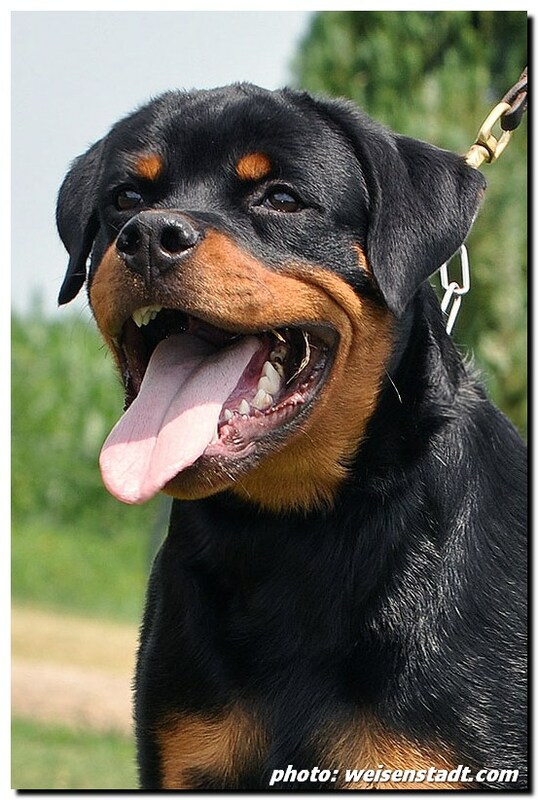 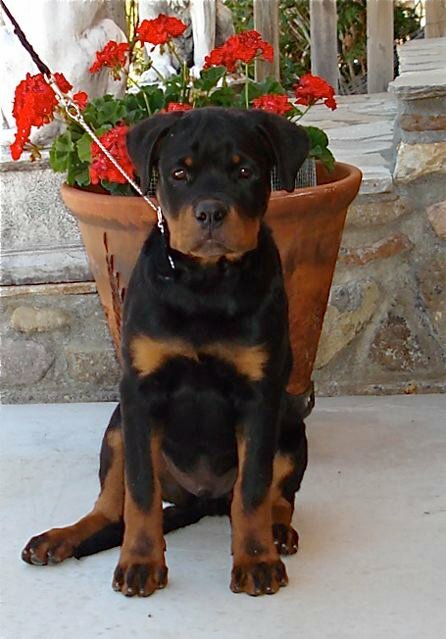 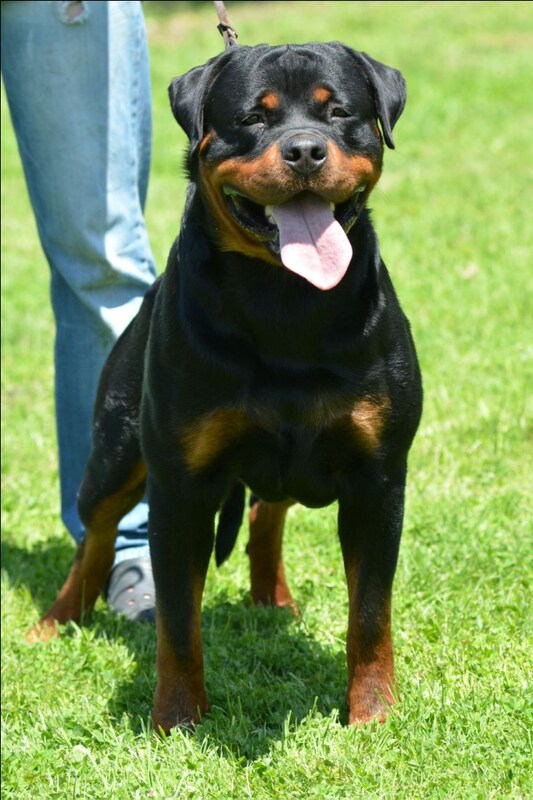 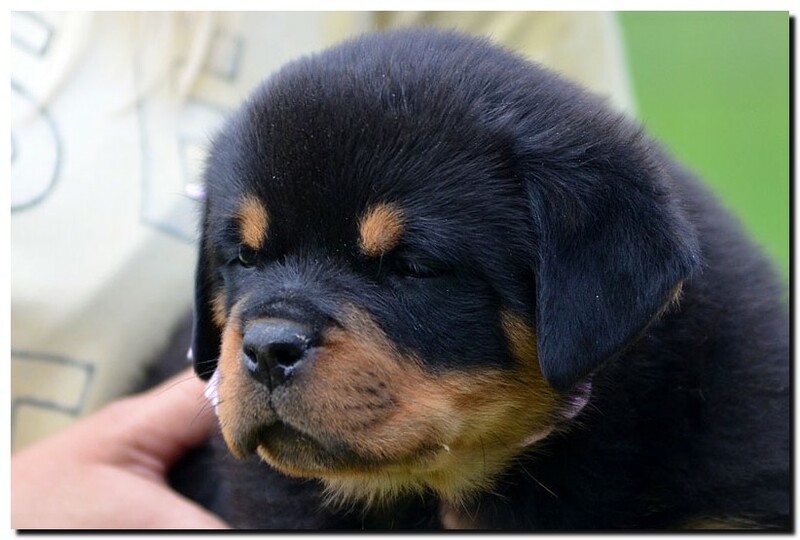 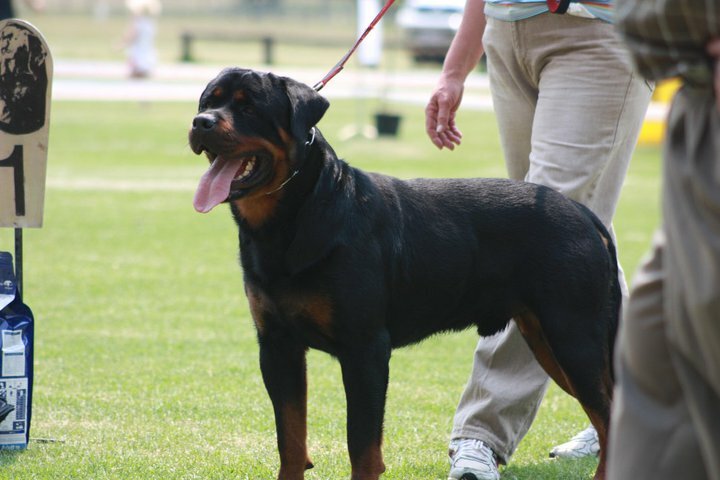 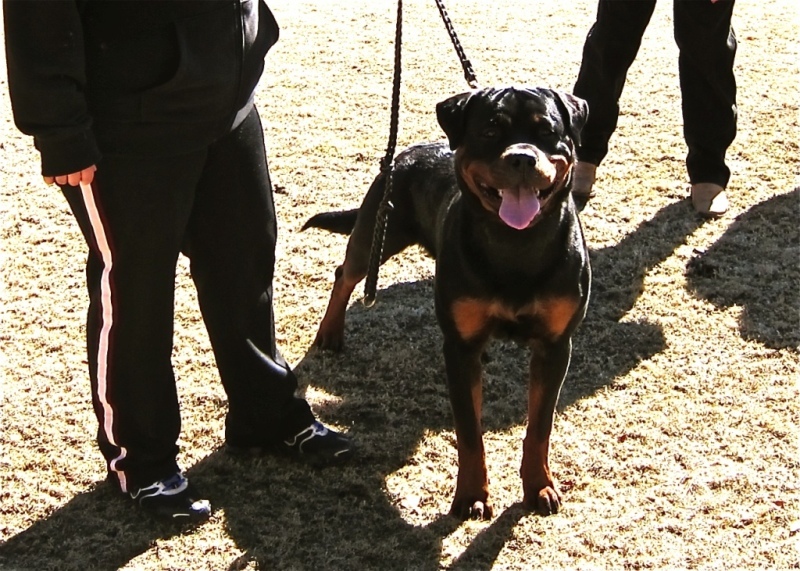 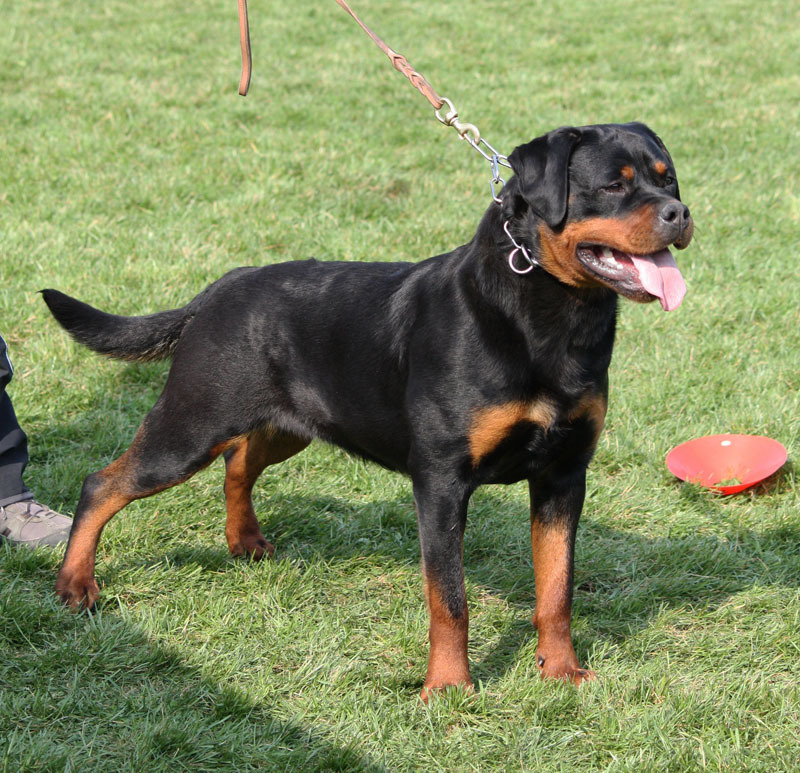 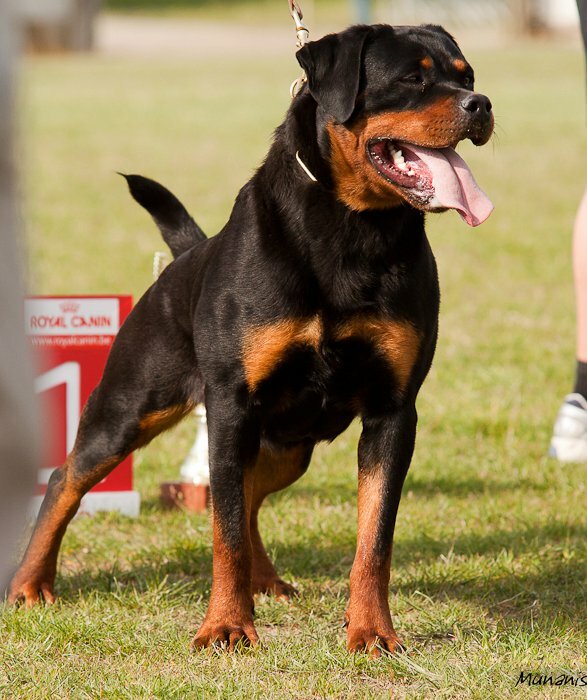 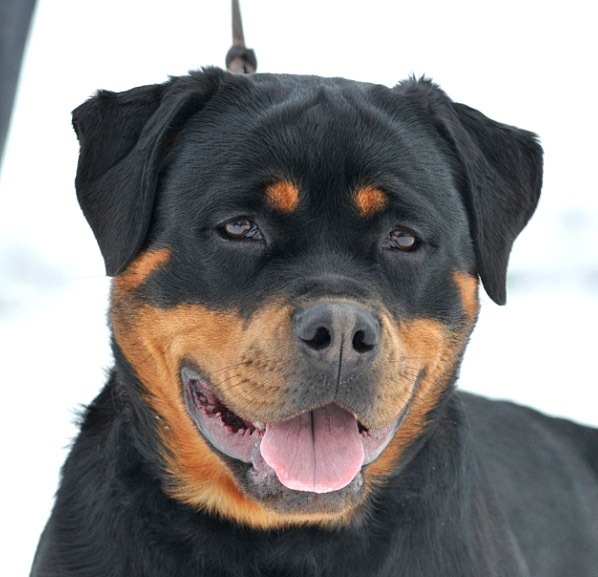 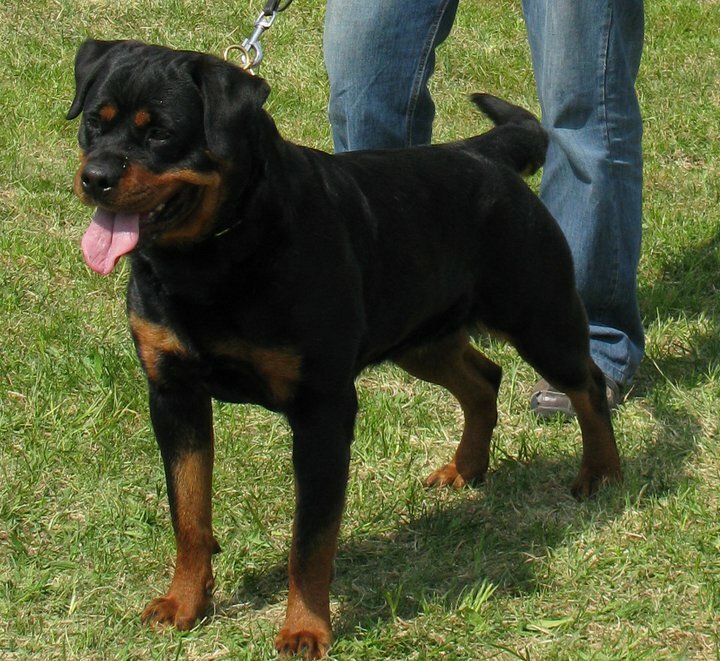 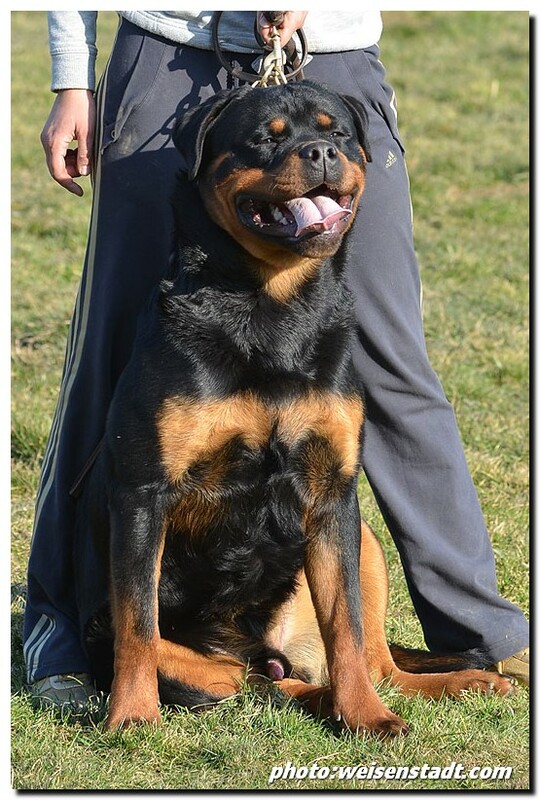 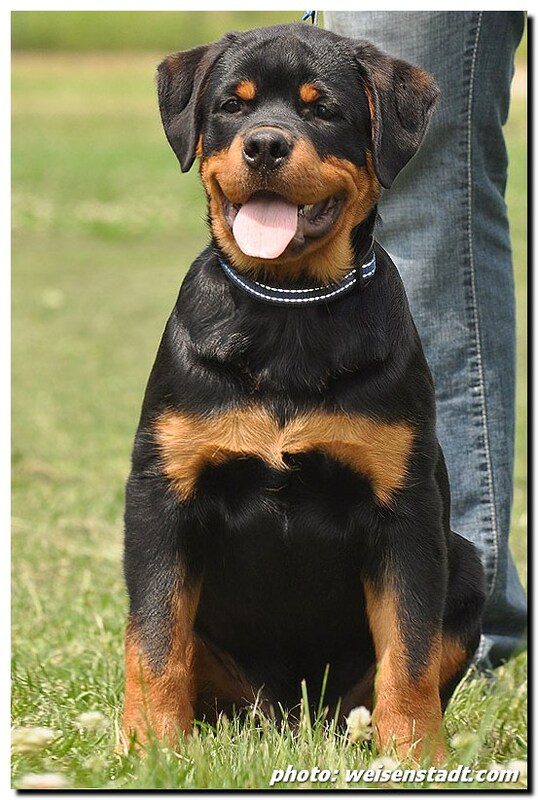 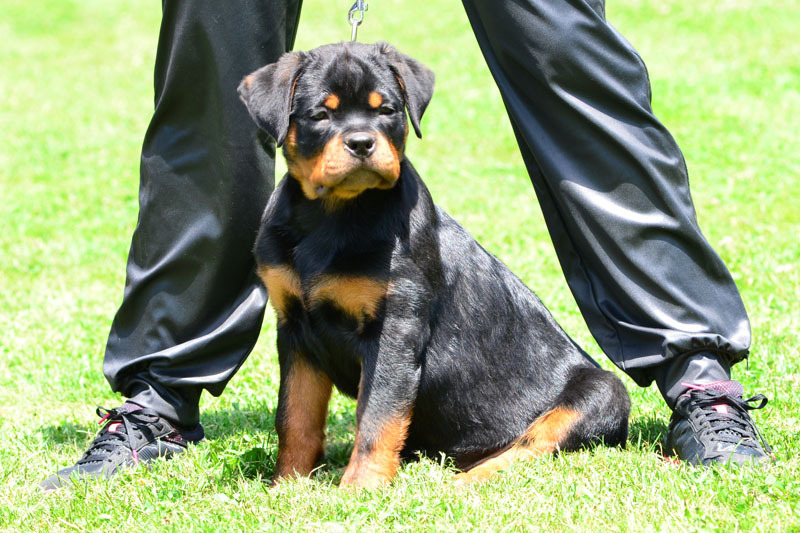 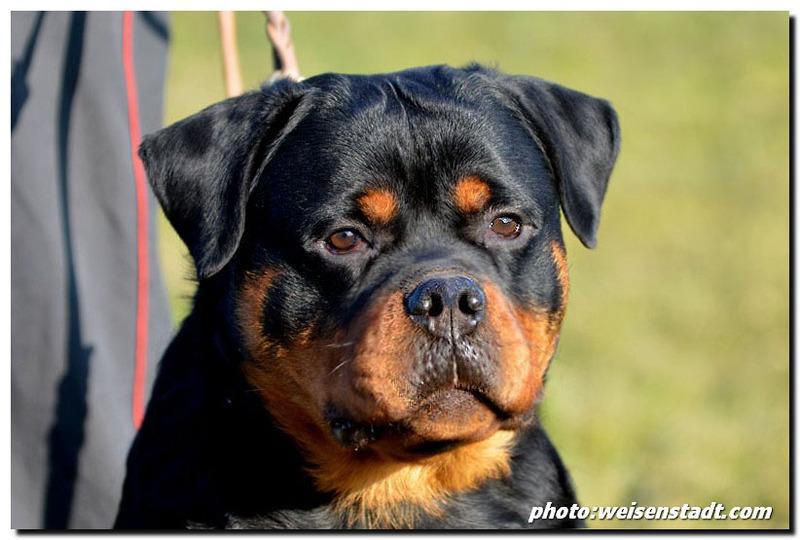 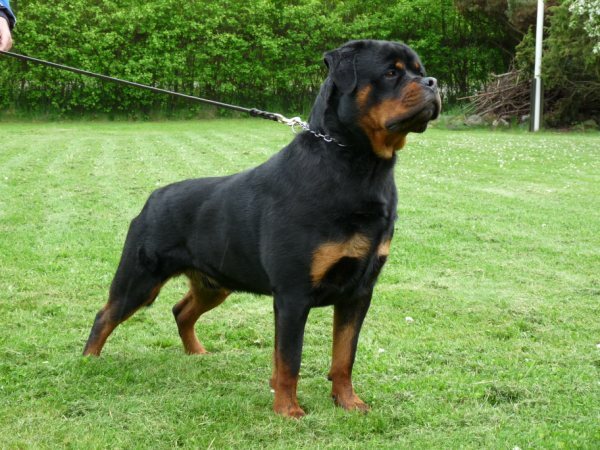 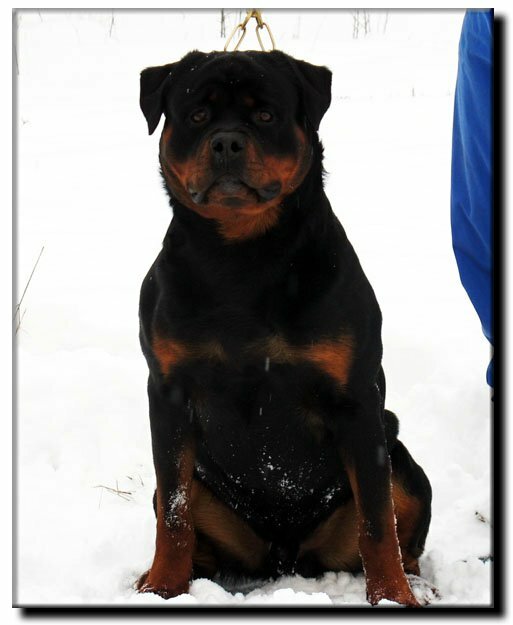 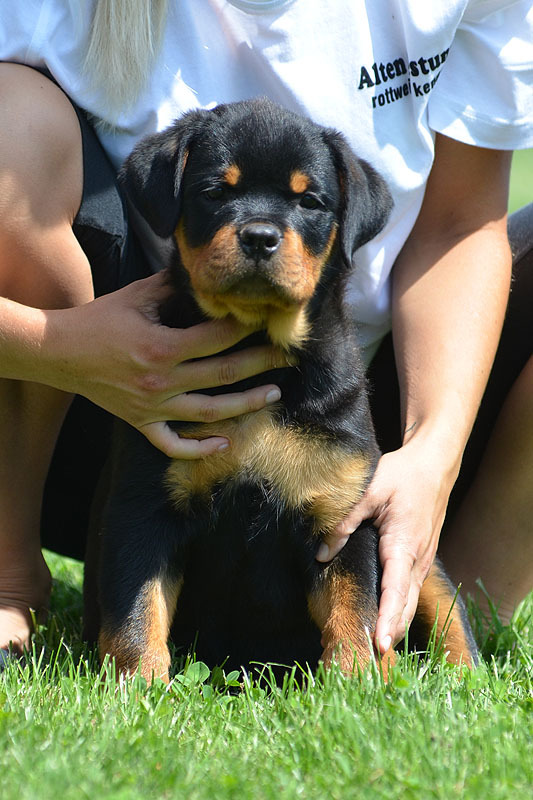 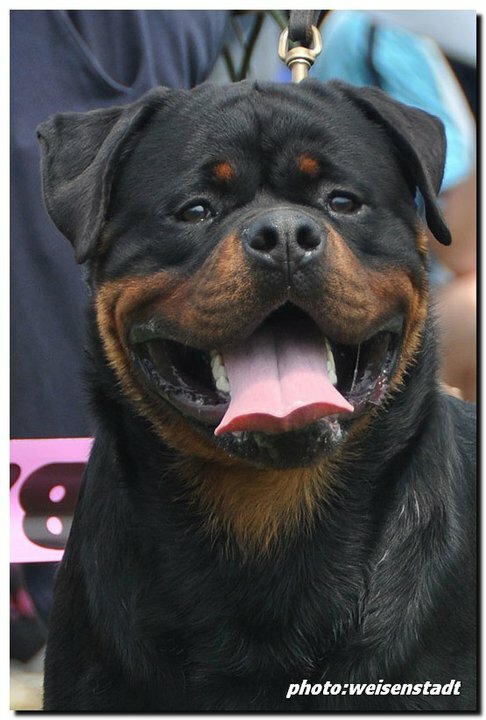 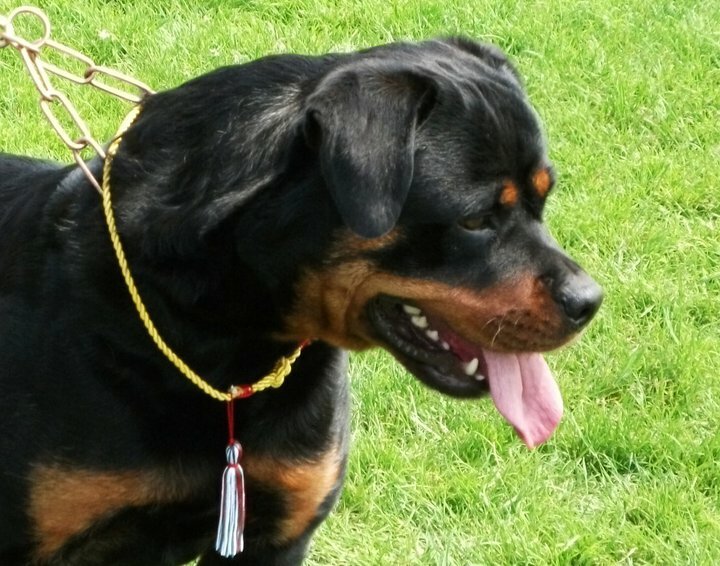 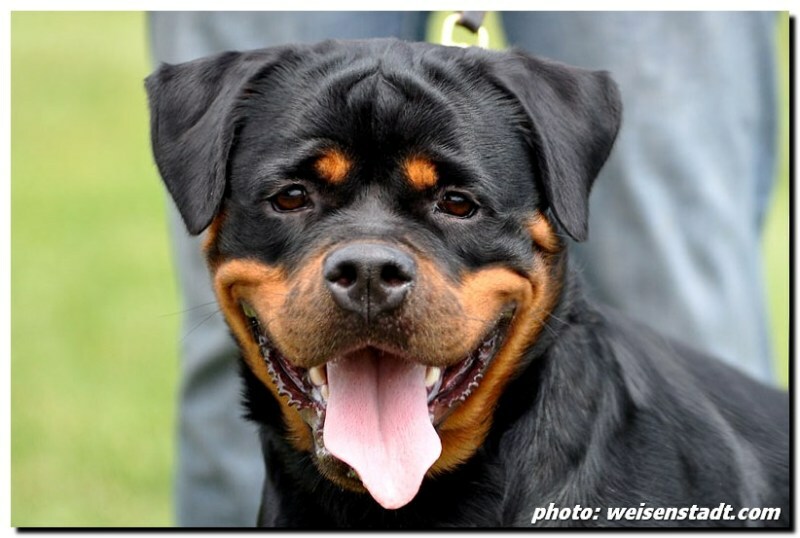 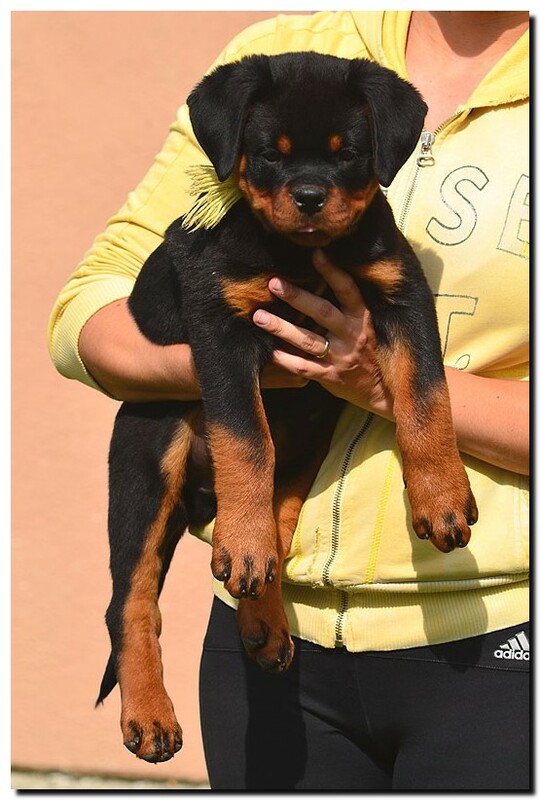 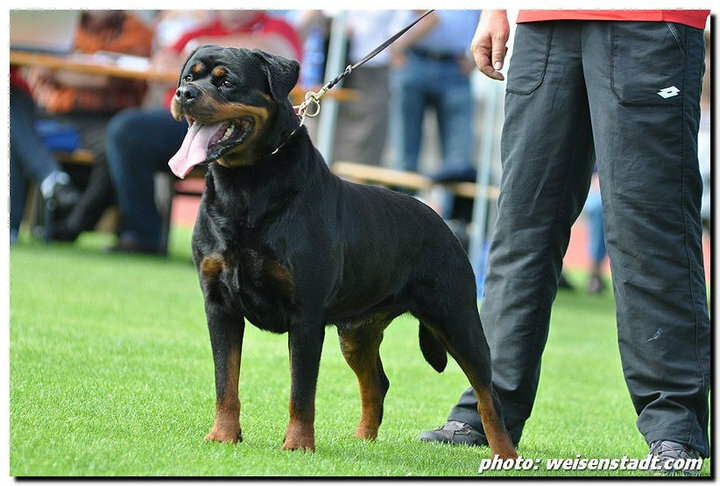 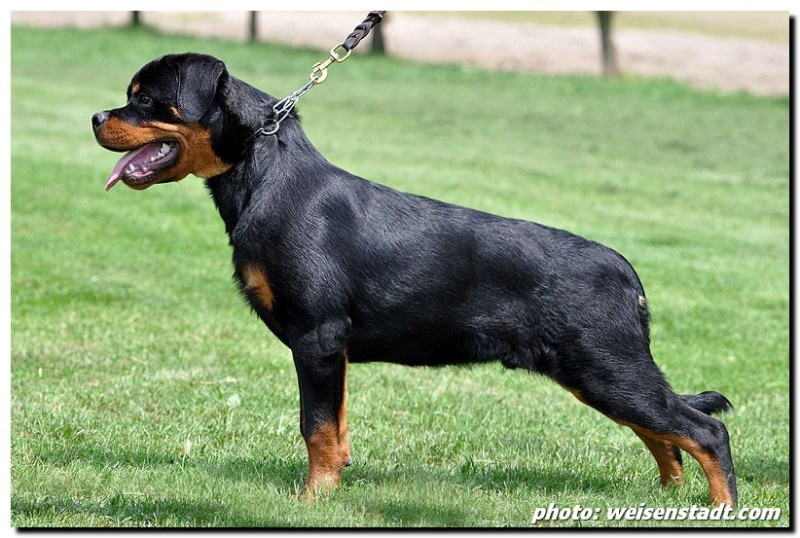 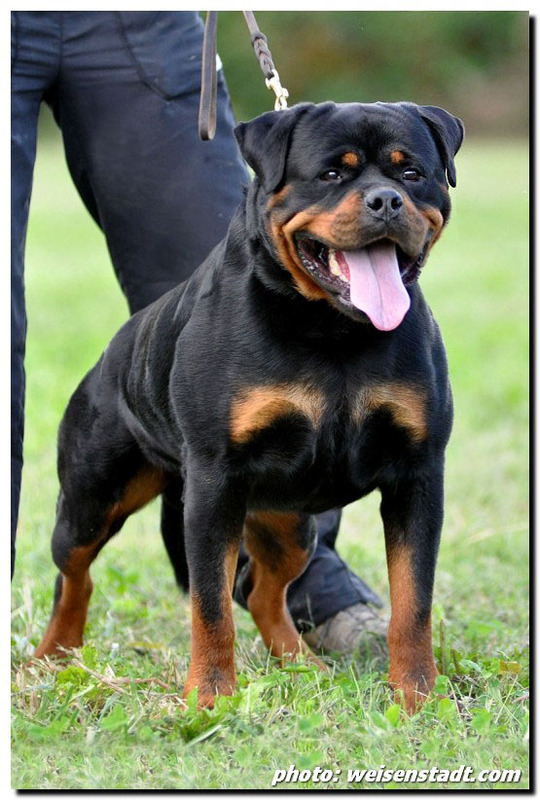 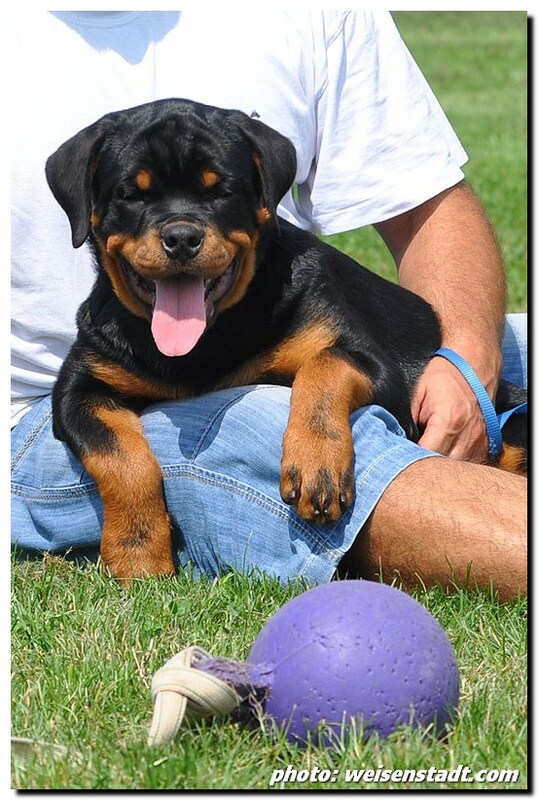 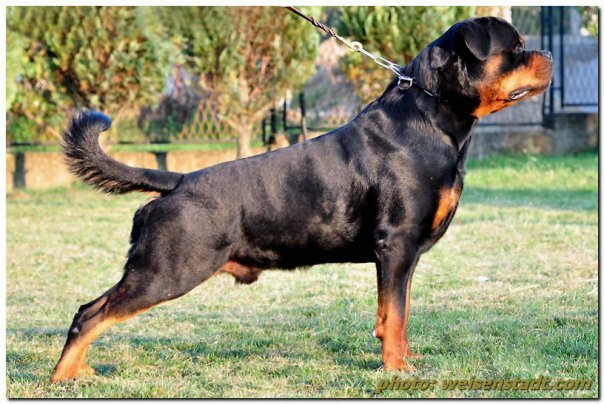 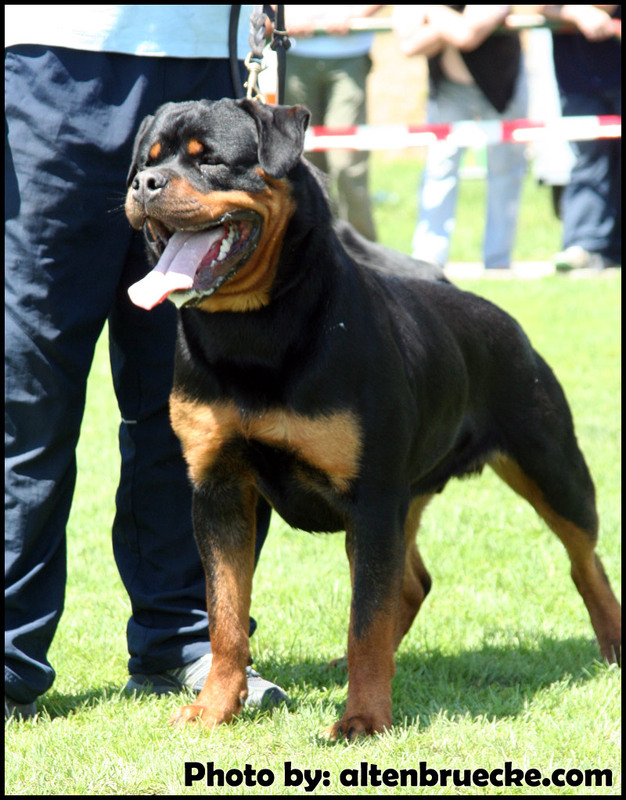 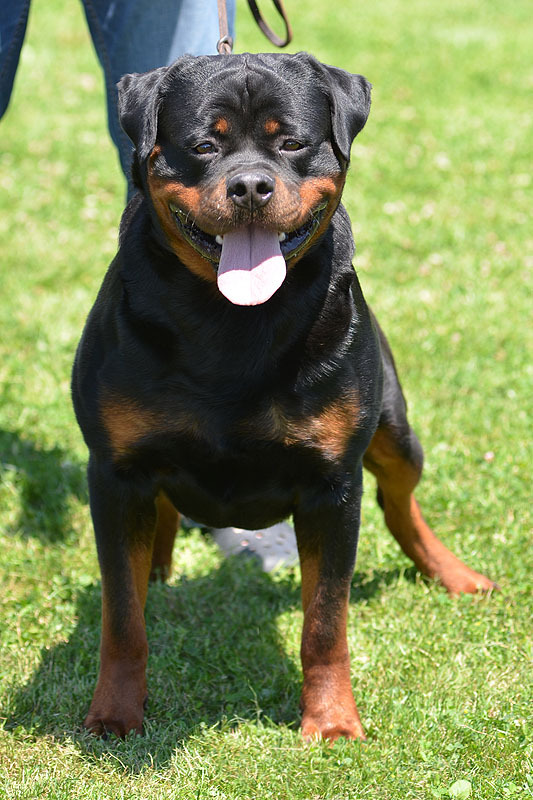 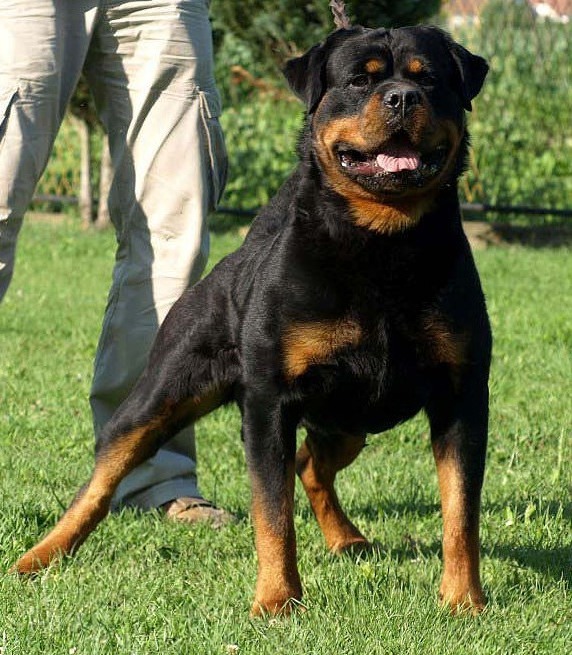 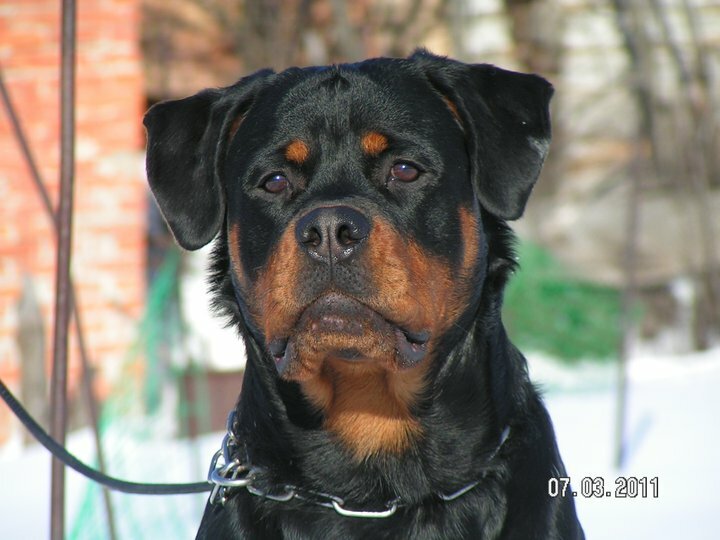 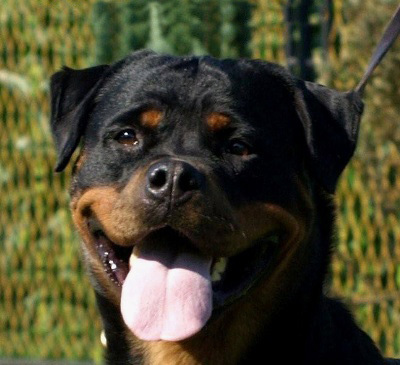 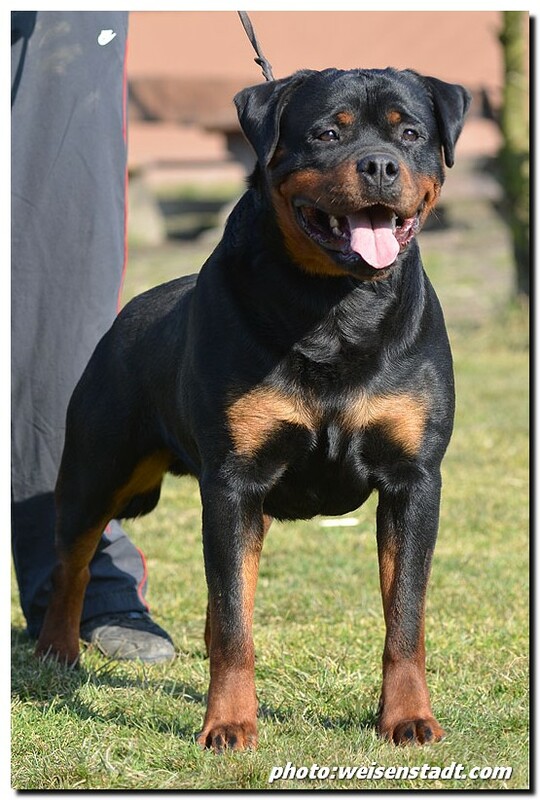 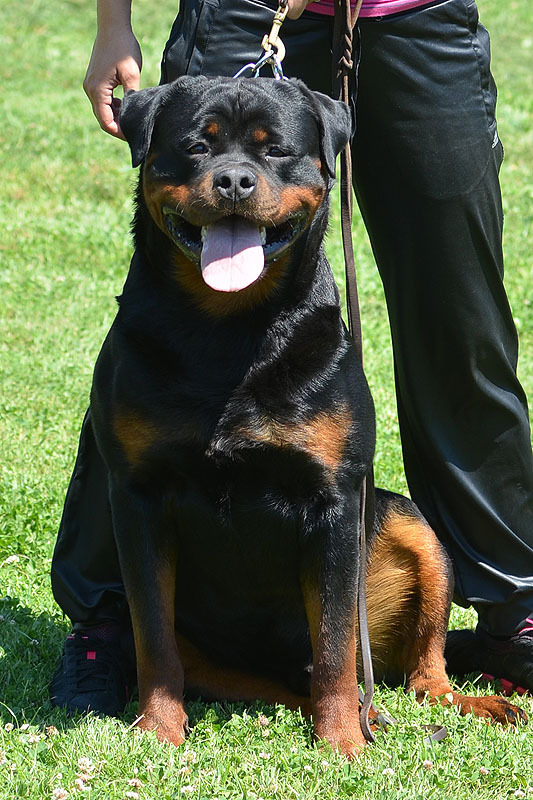 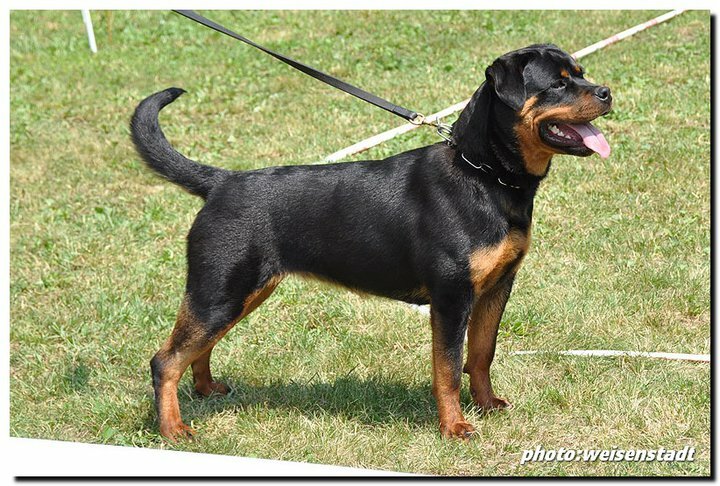 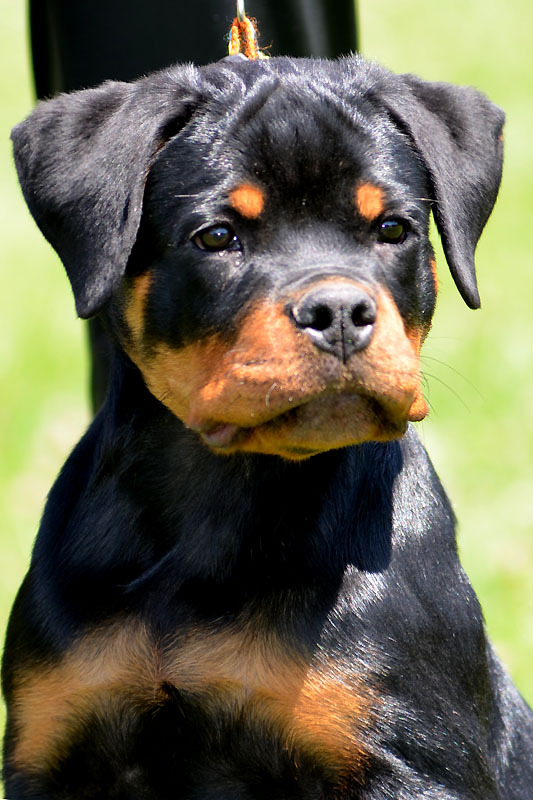 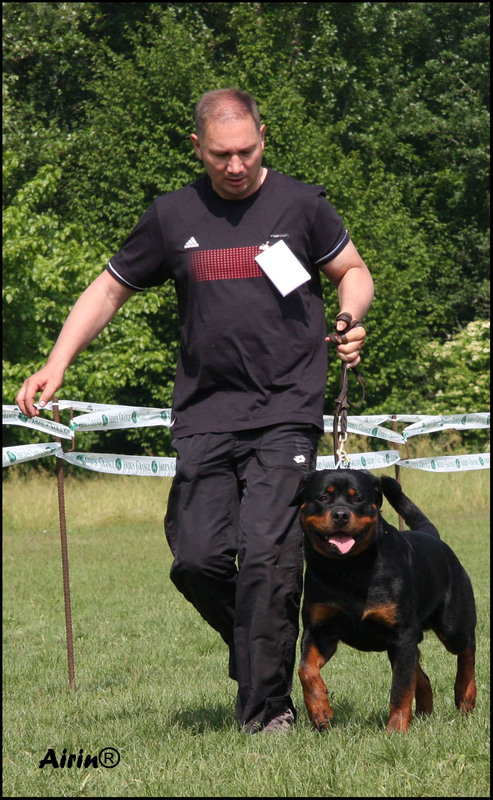 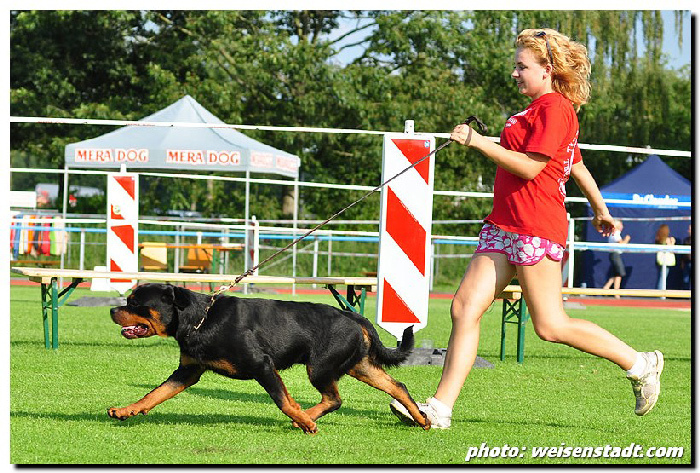 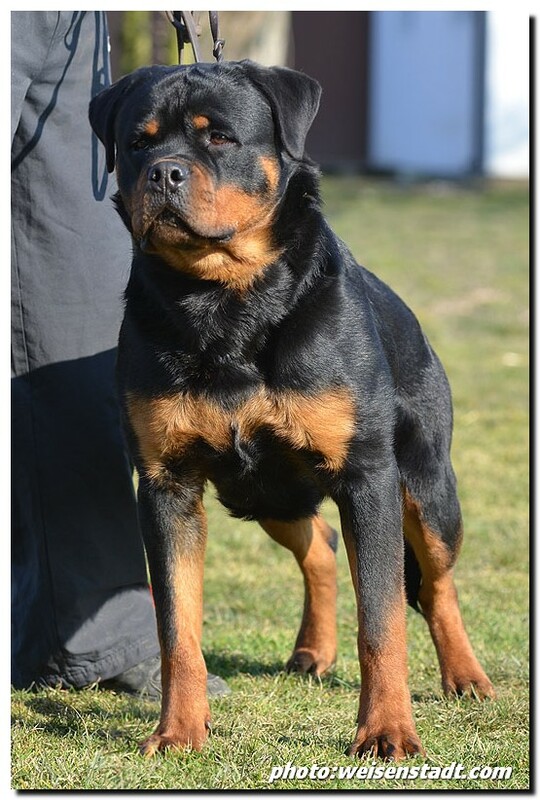 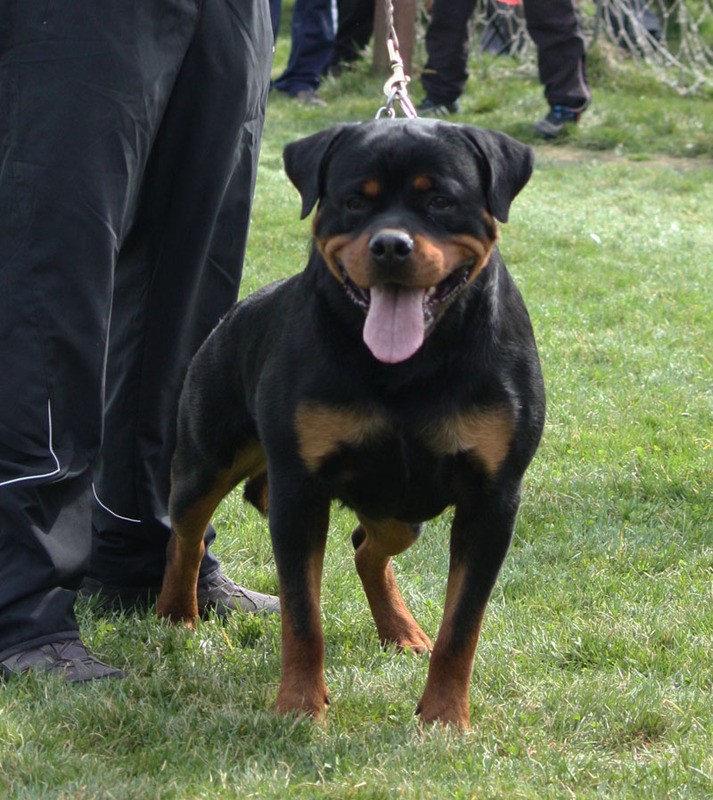 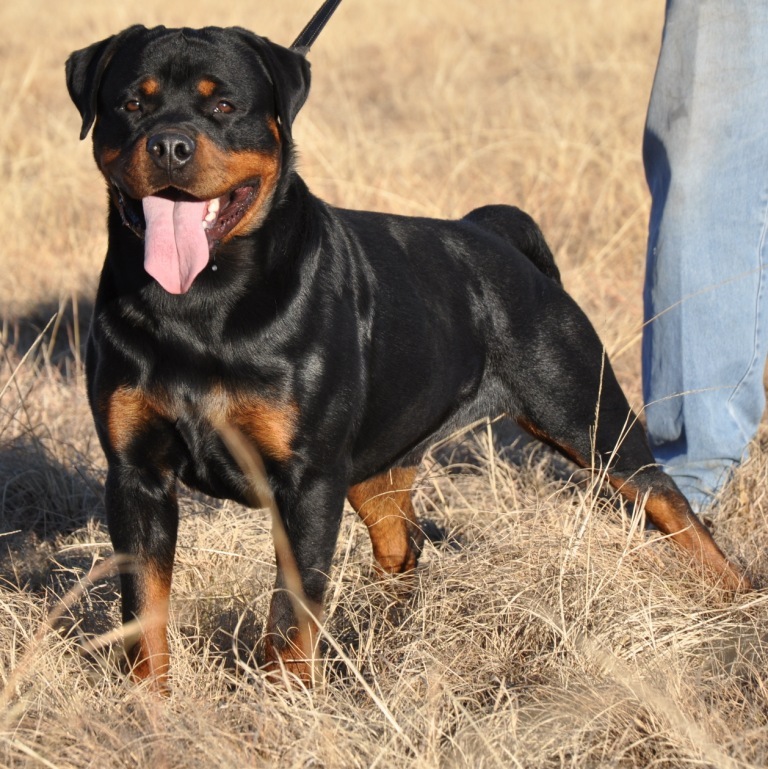 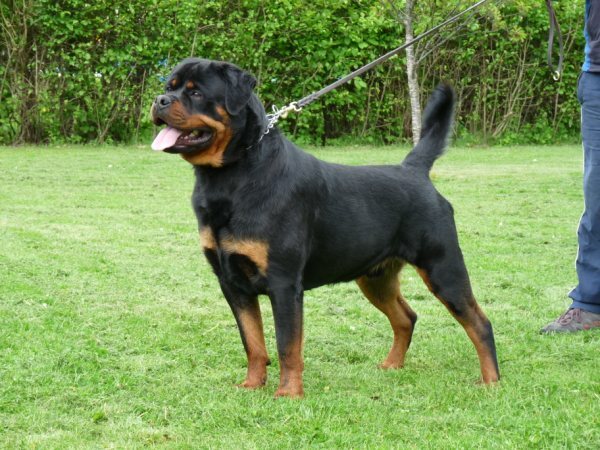 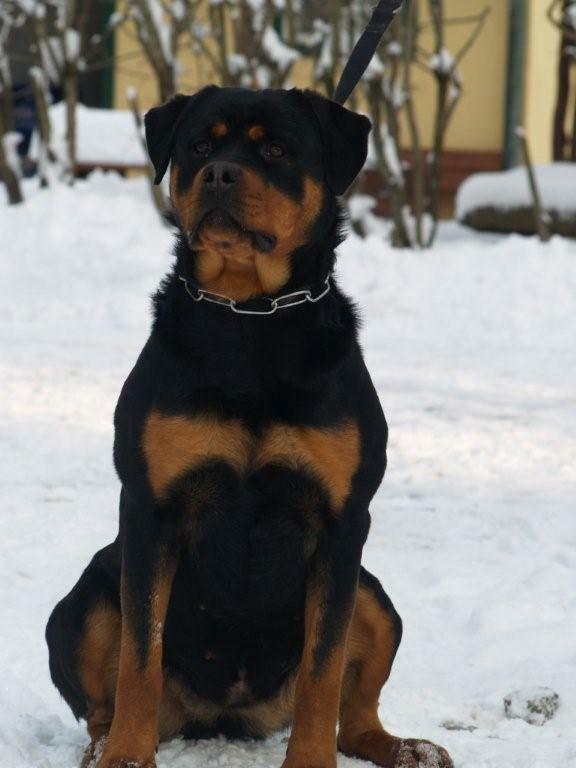 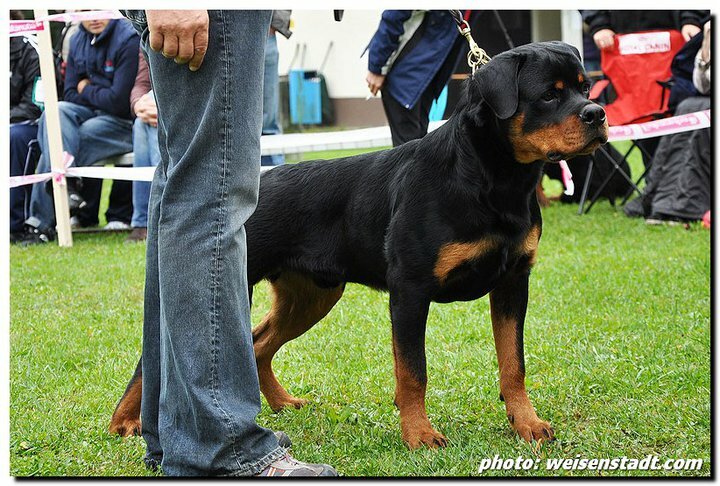 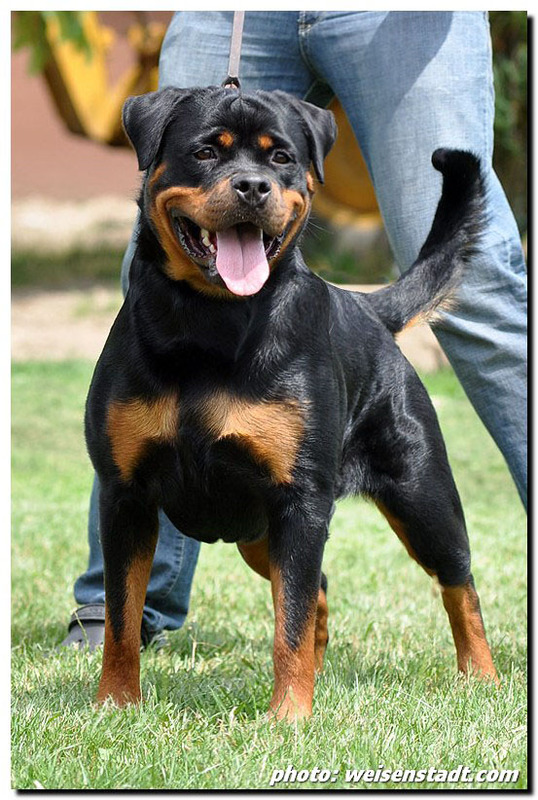 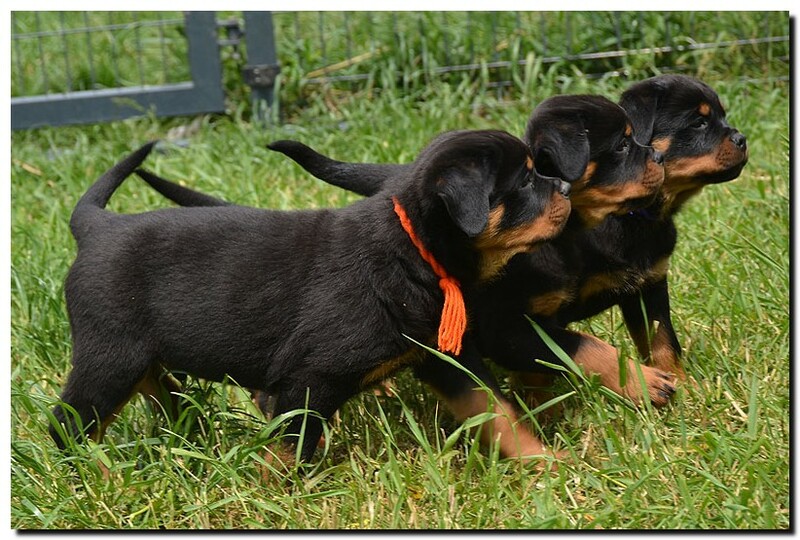 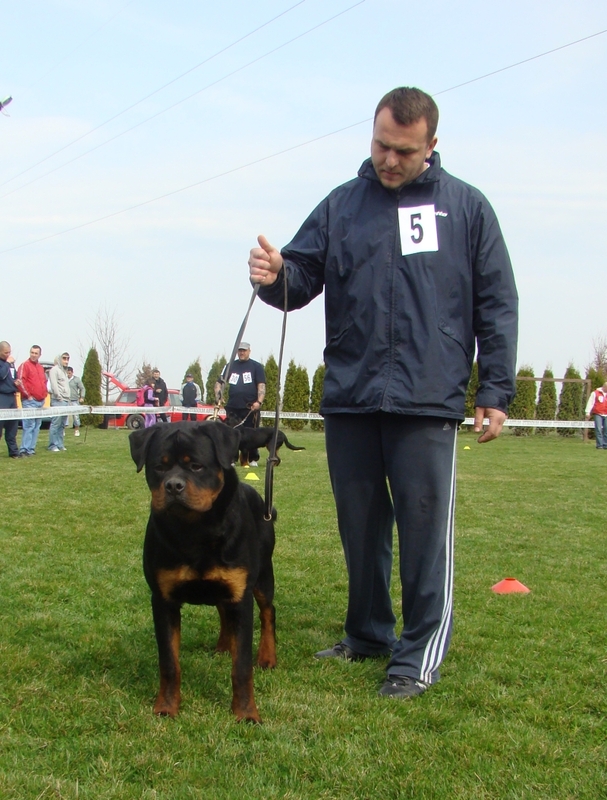 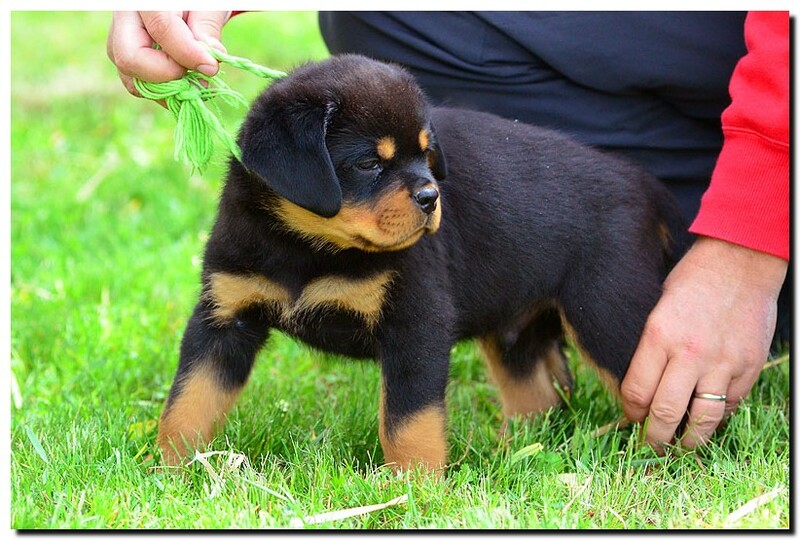 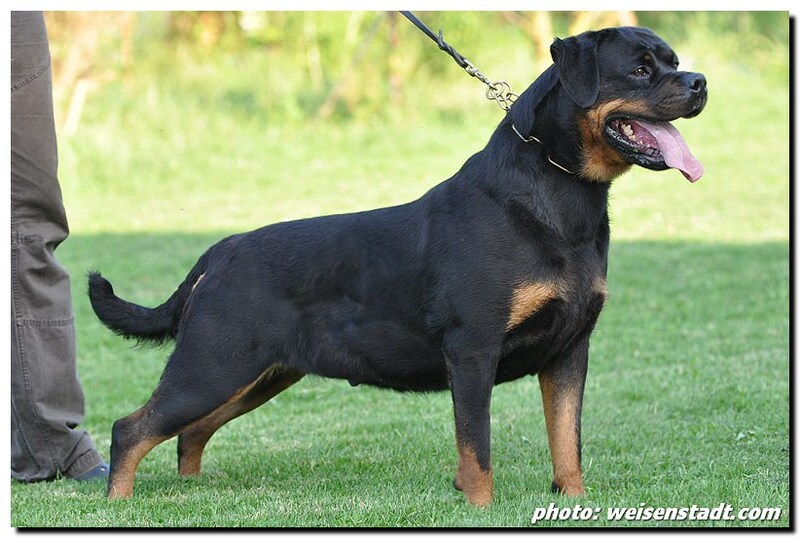 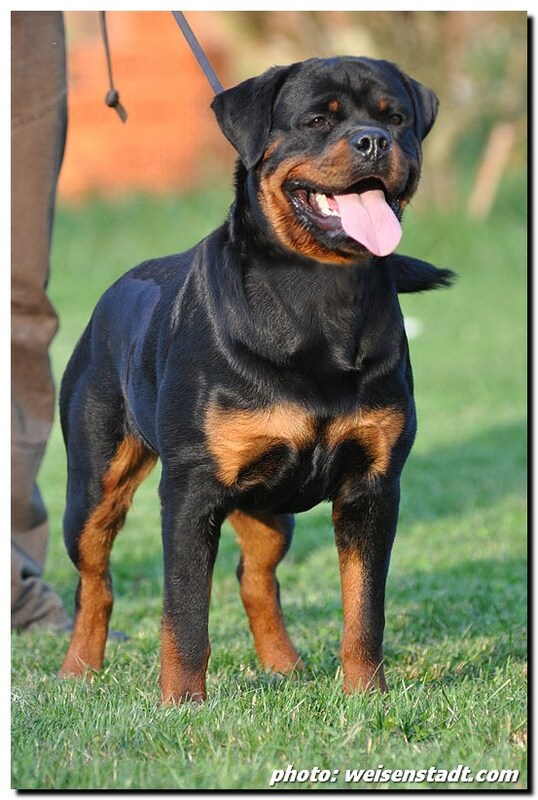 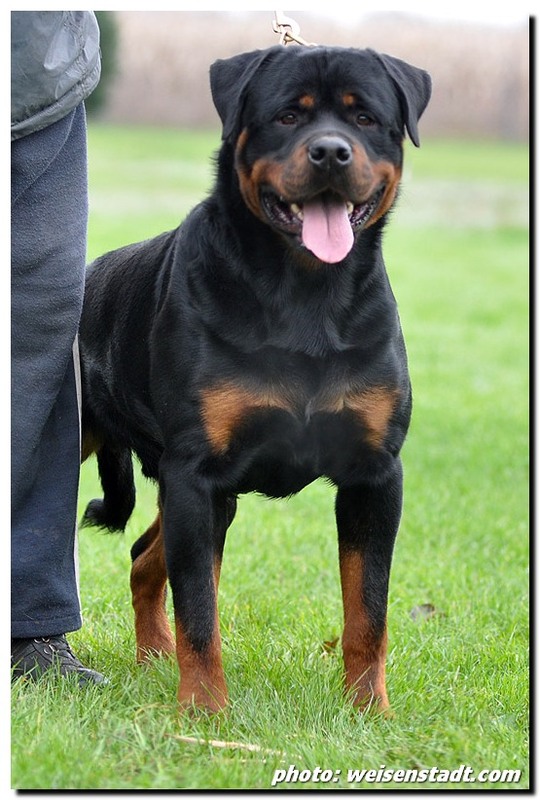 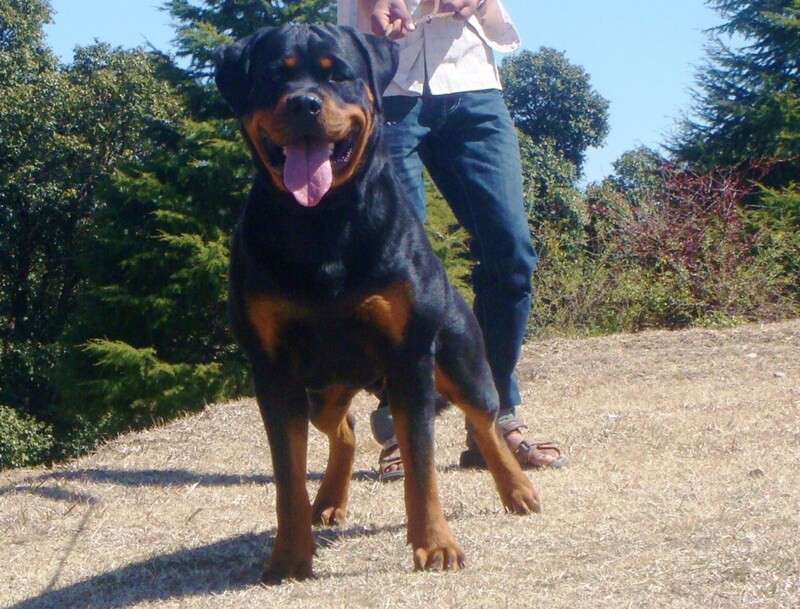 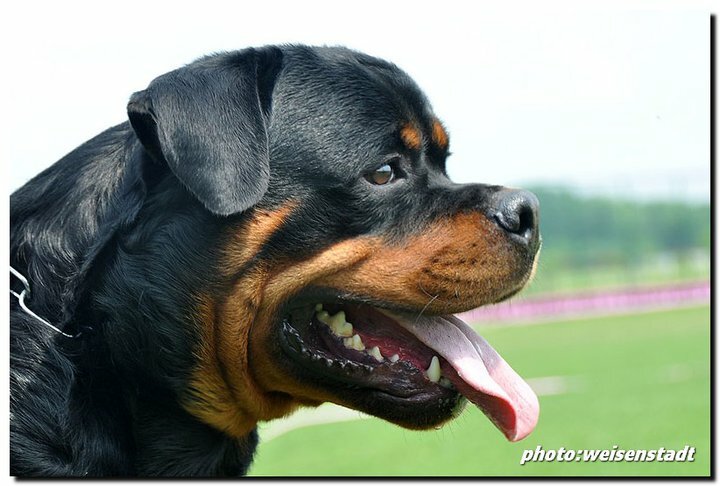 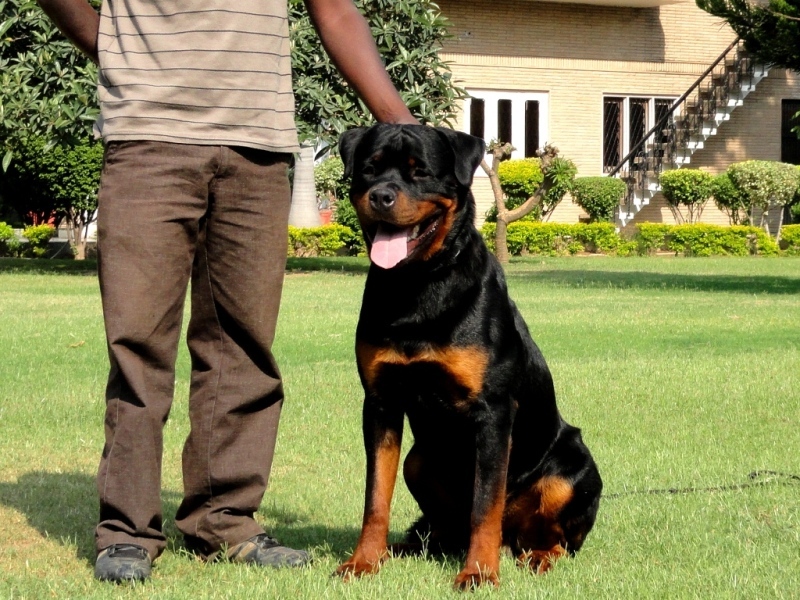 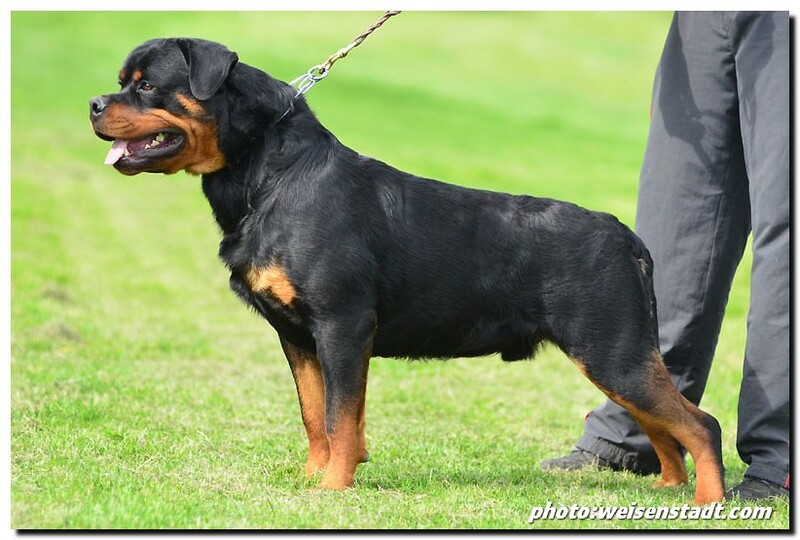 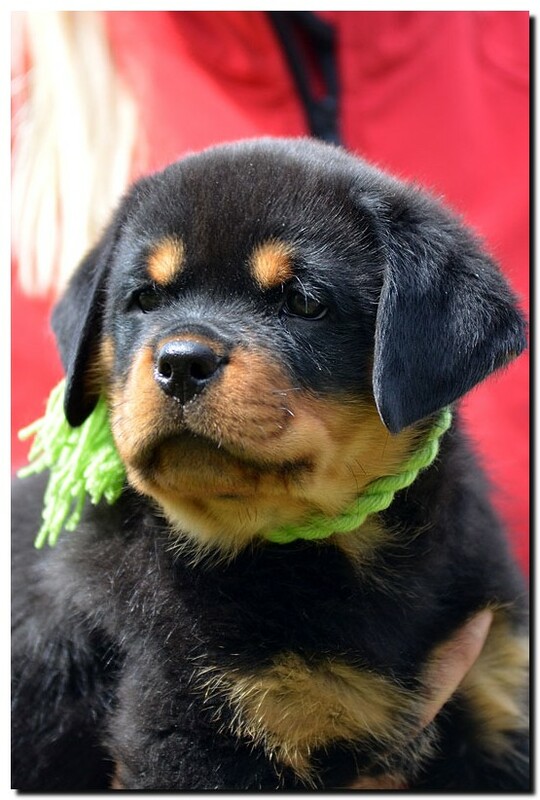 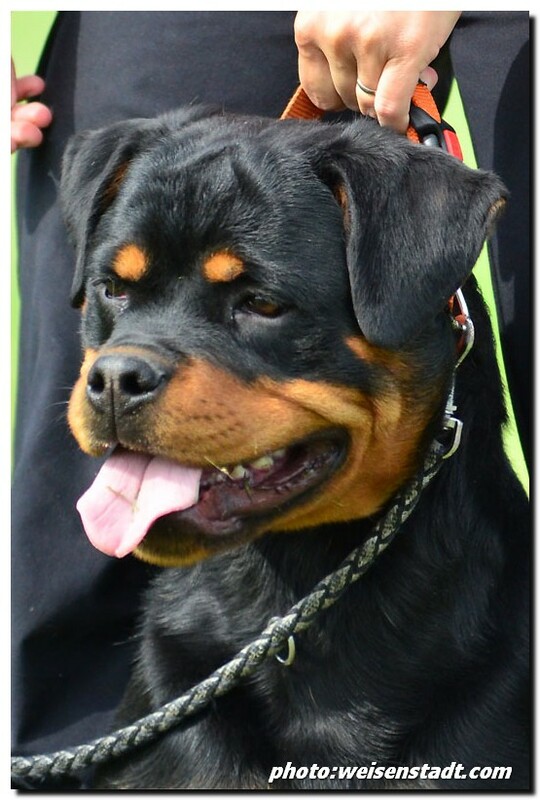 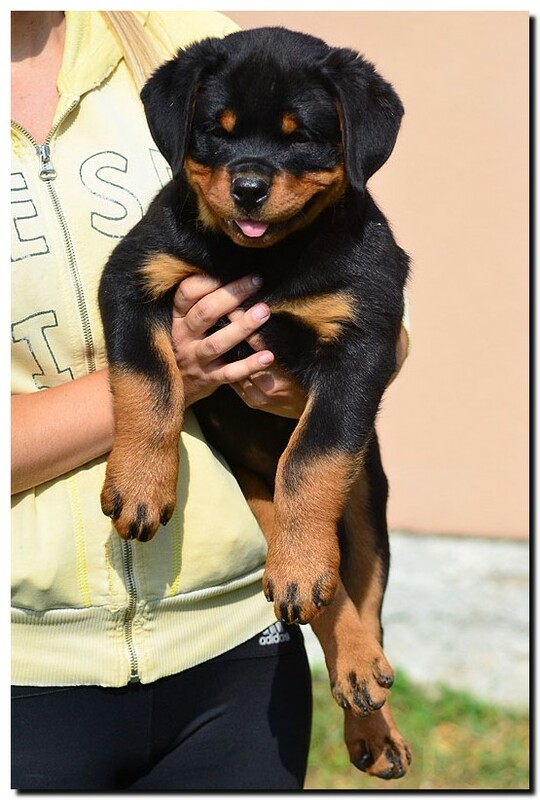 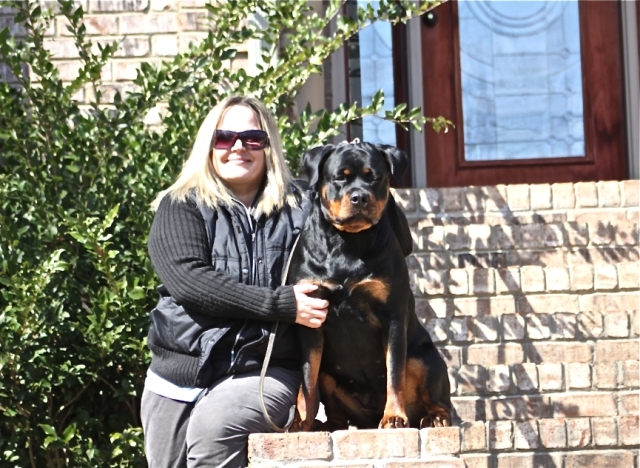 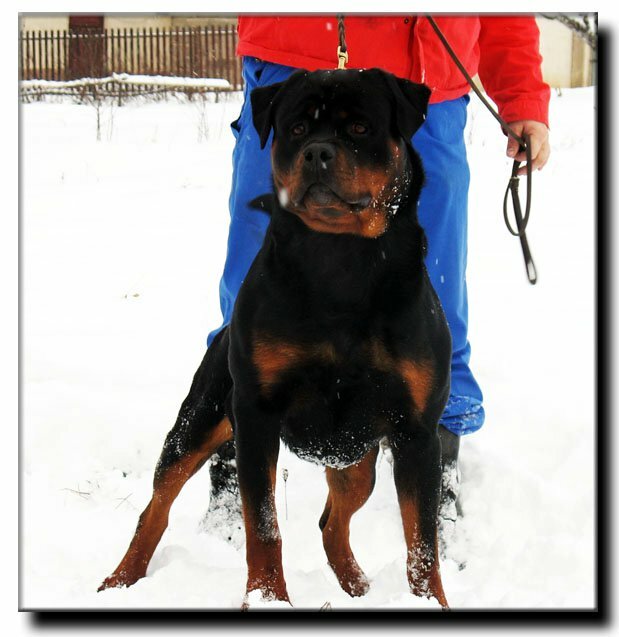 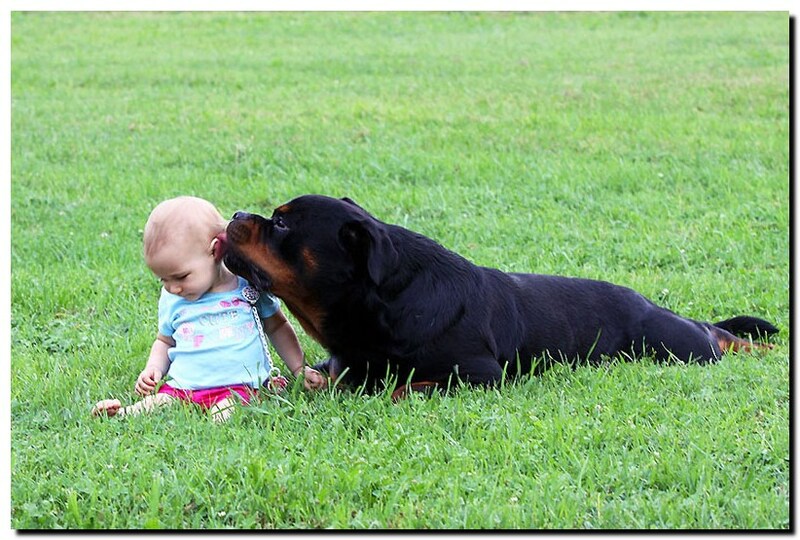 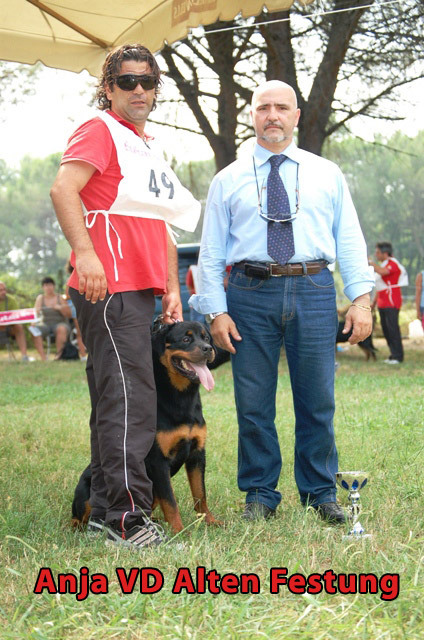 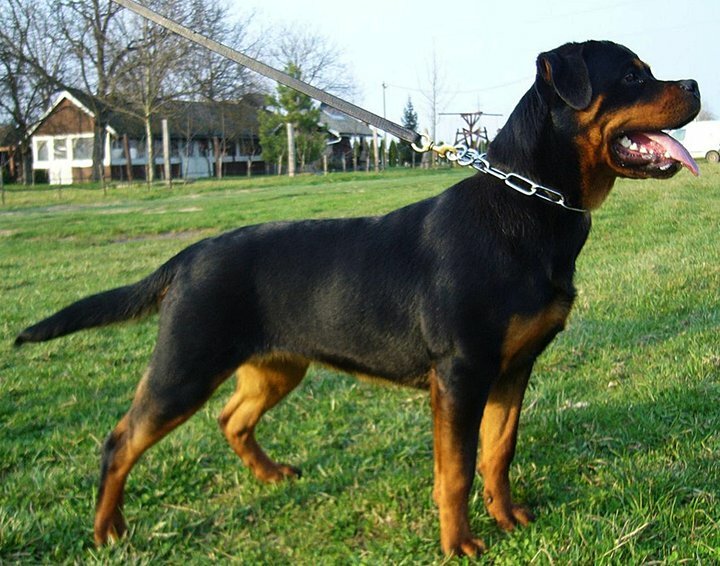 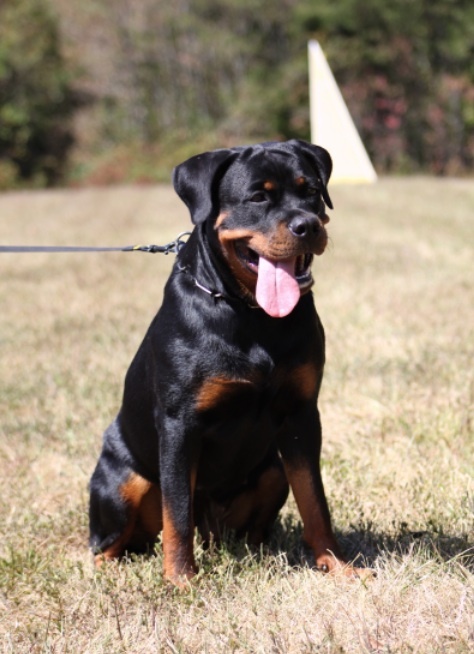 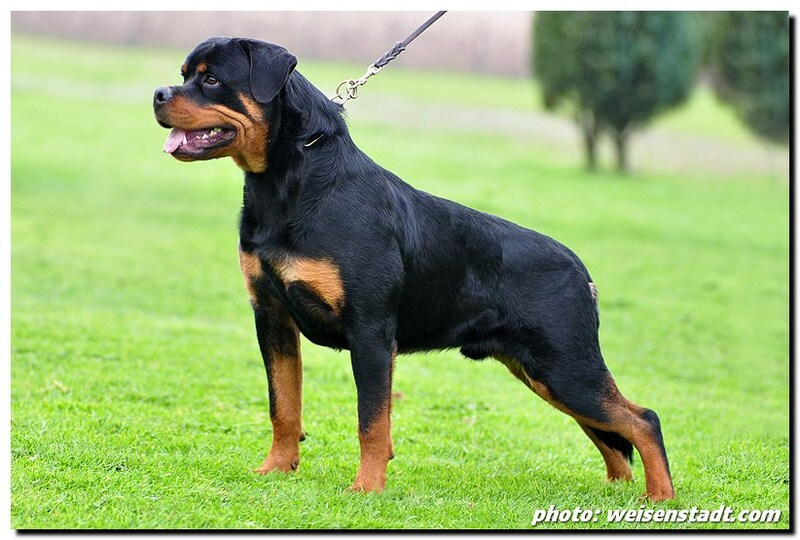 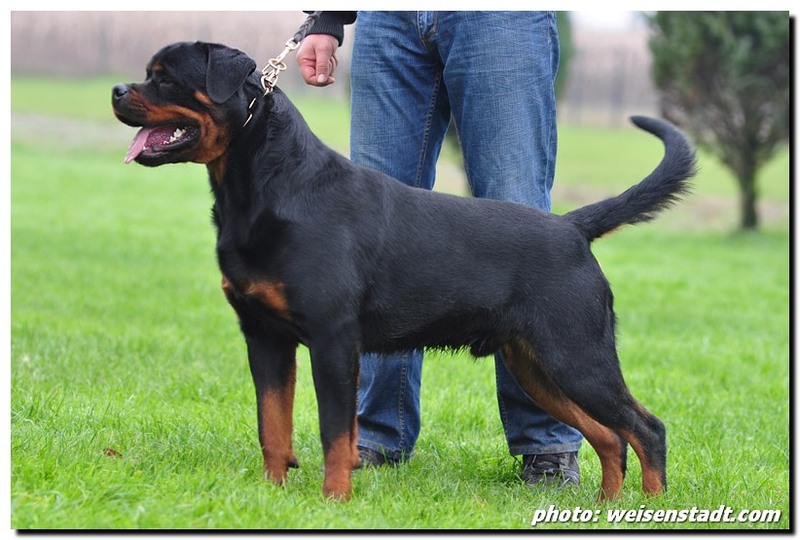 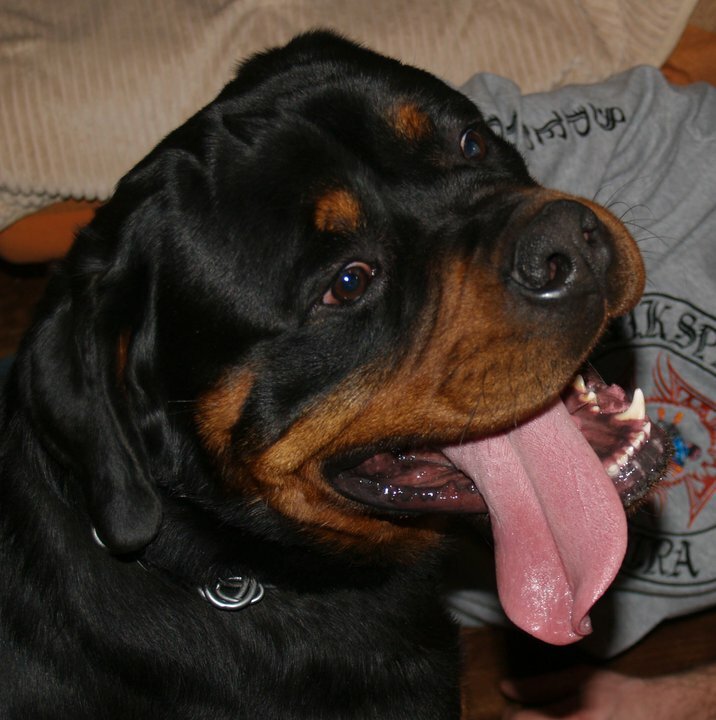 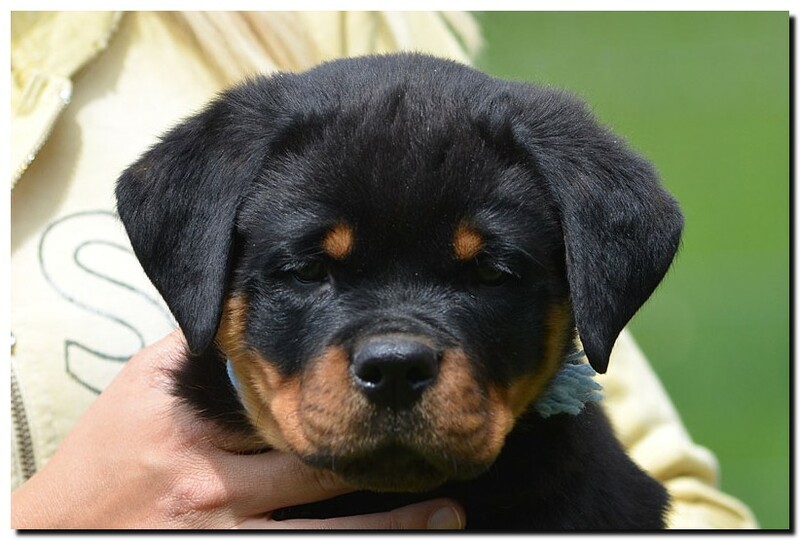 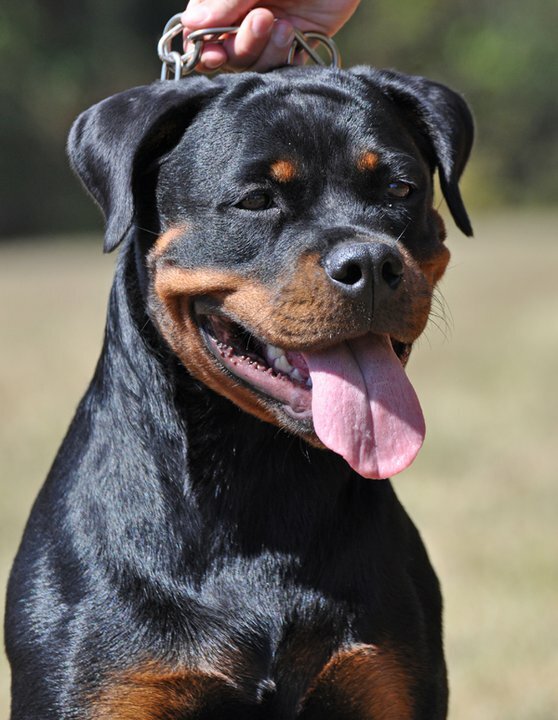 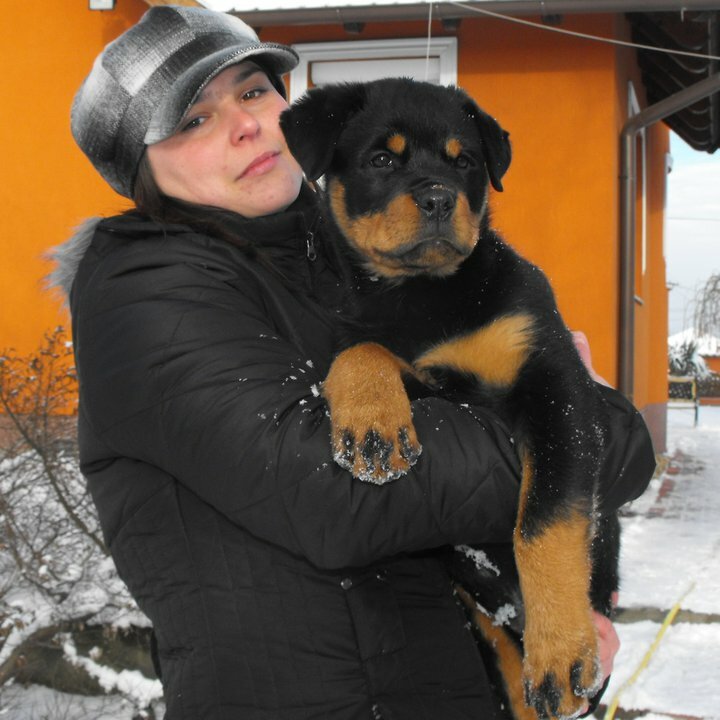 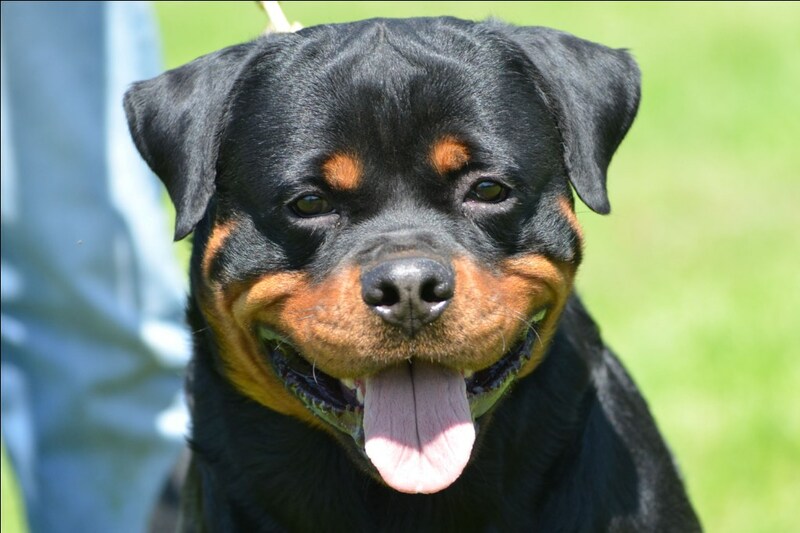 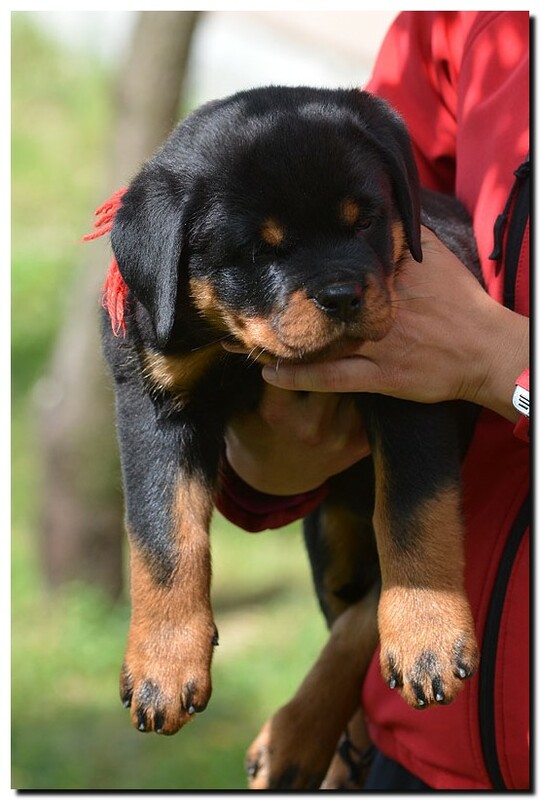 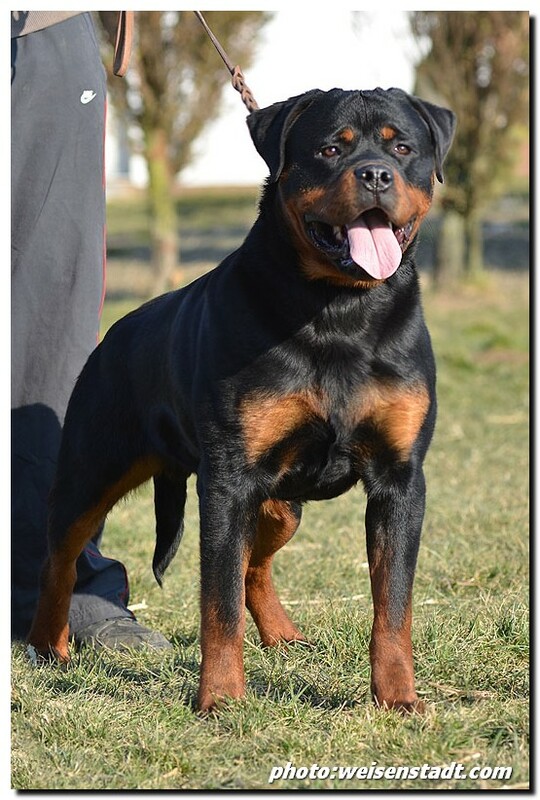 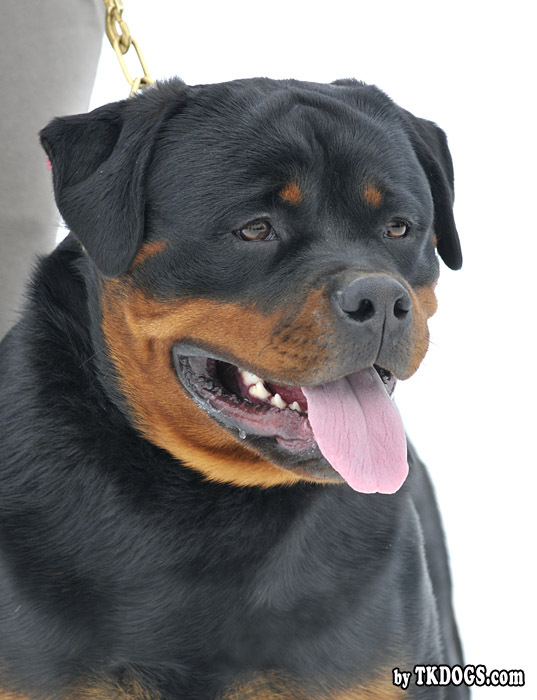 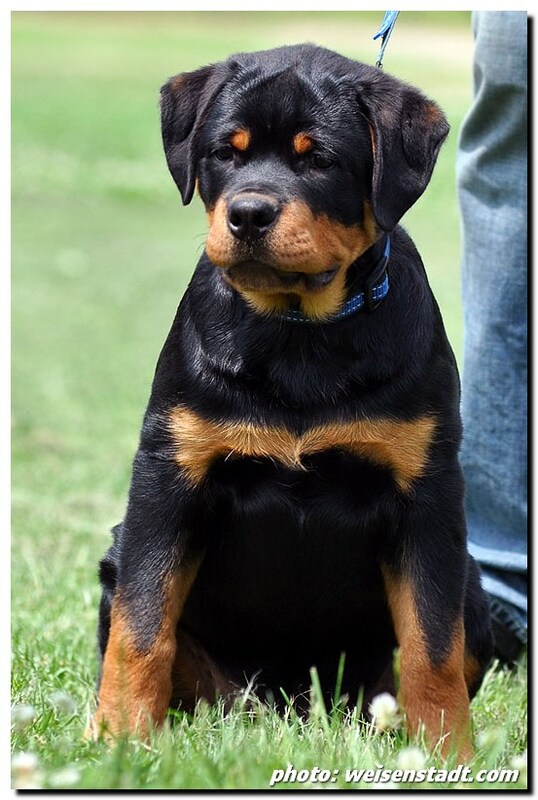 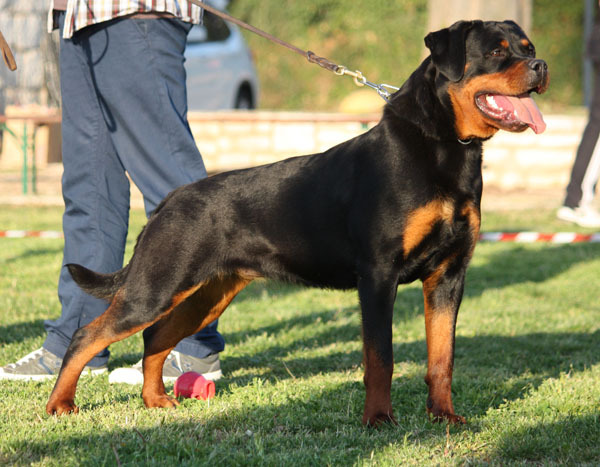 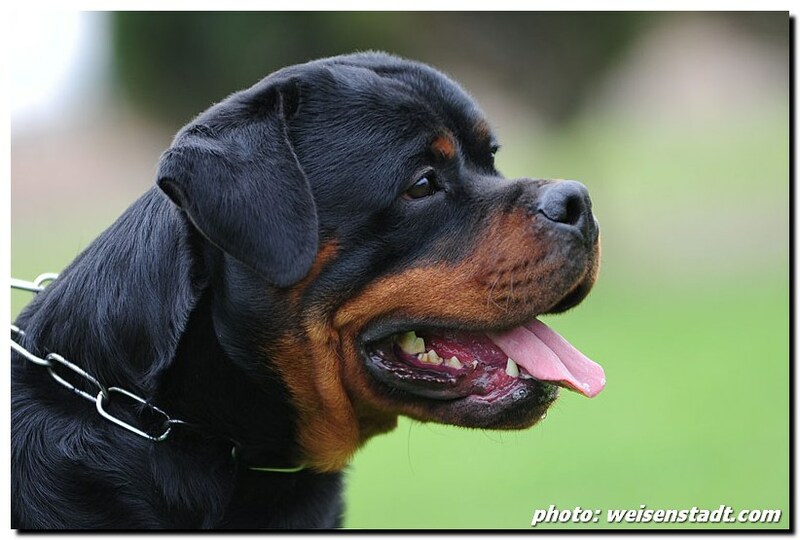 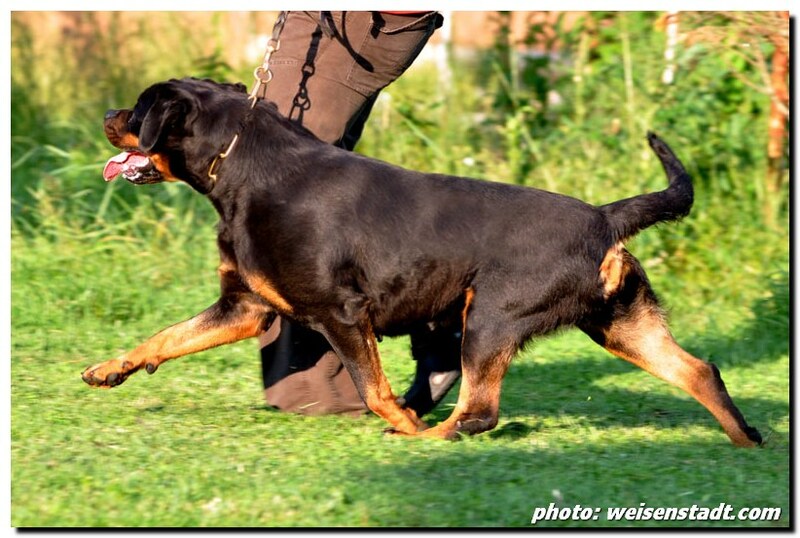 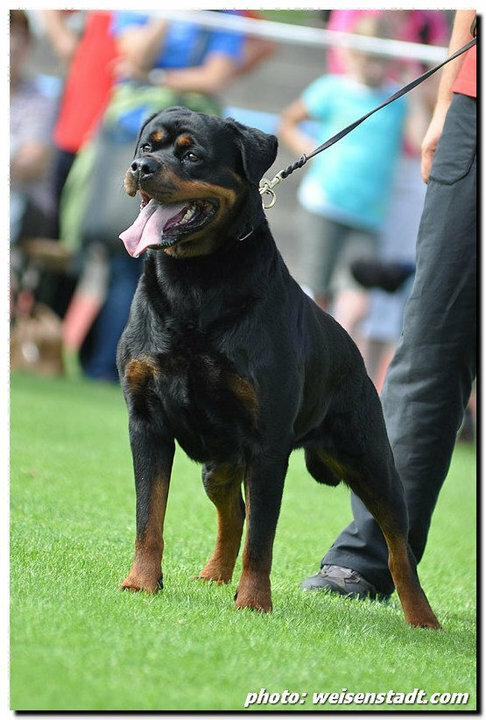 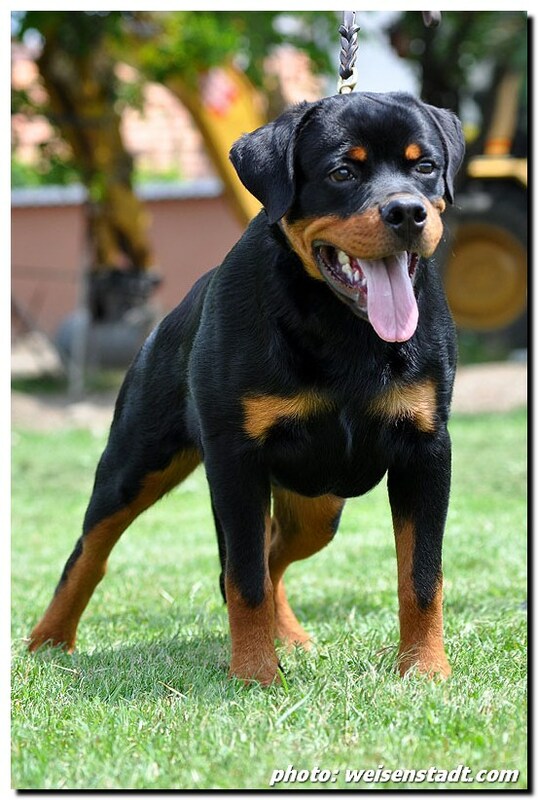 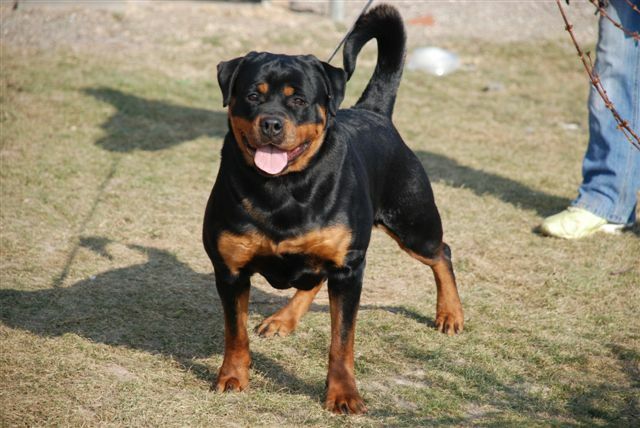 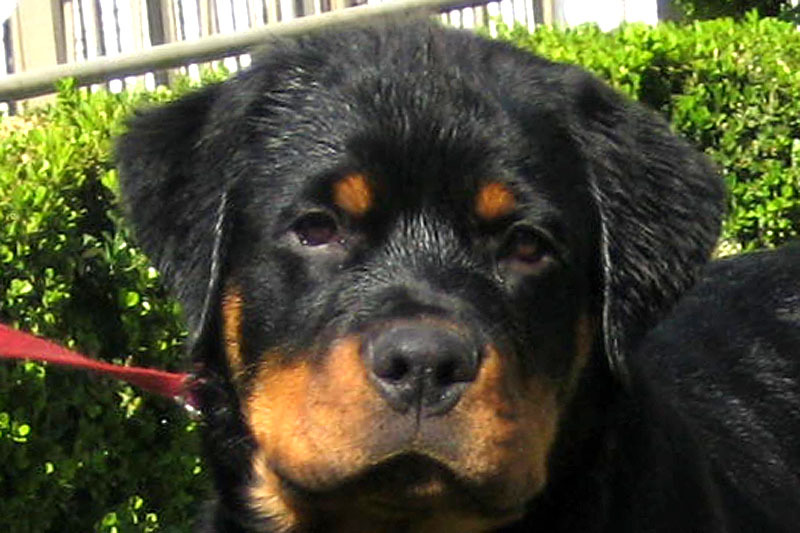 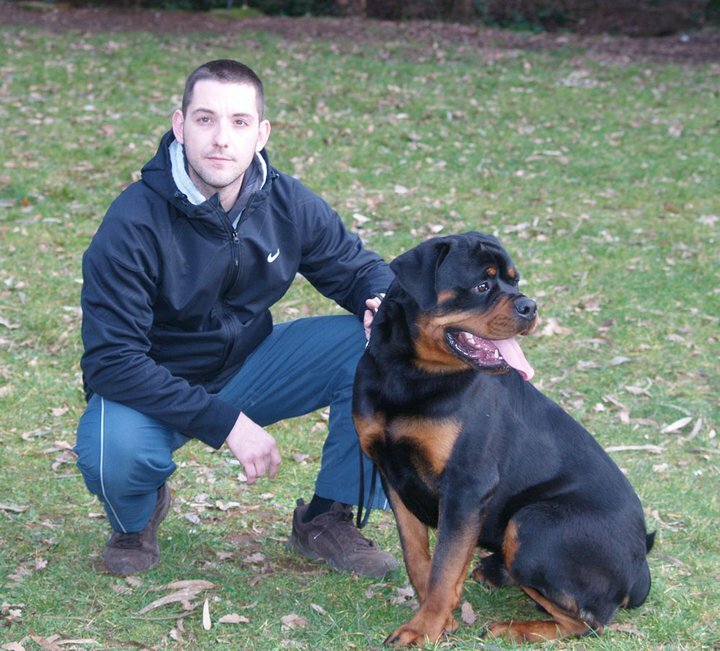 Congratulations to our friend Mary (Genworks rottweilers) ! 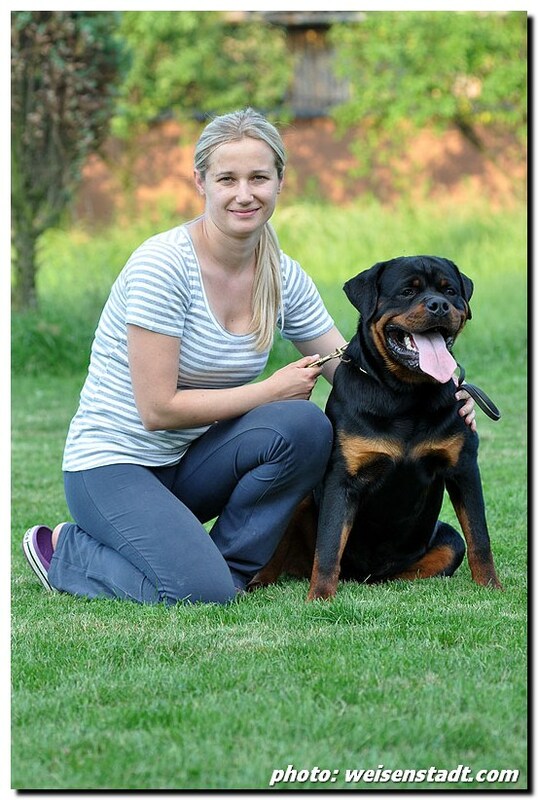 Congratulations to Irina for great results! 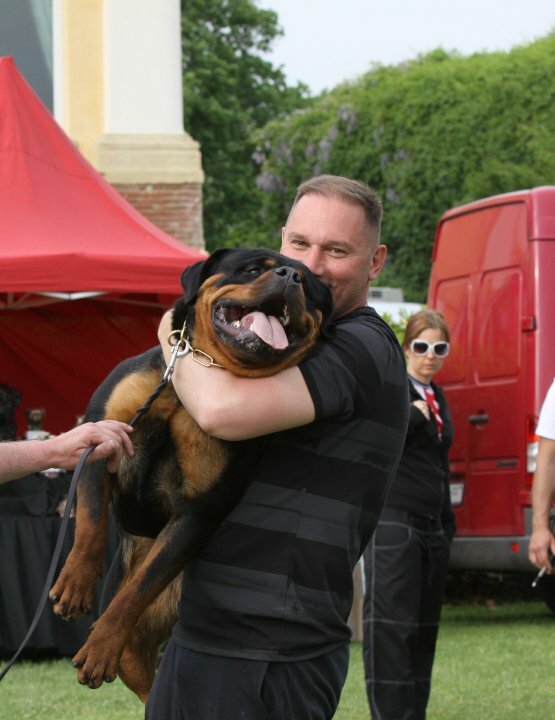 Thanks to our friend Daniel for nice photo! 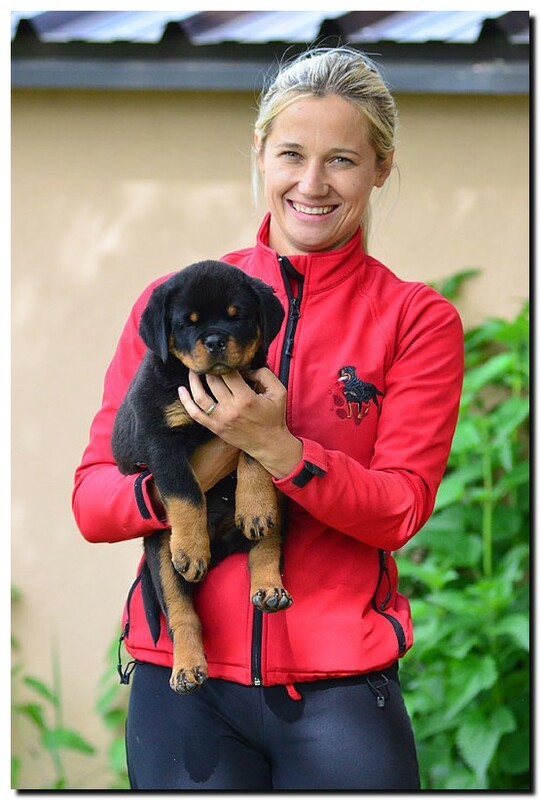 Congratulations to Irina Samokhvalova (owner of Darina) & Irina Pavlenko! 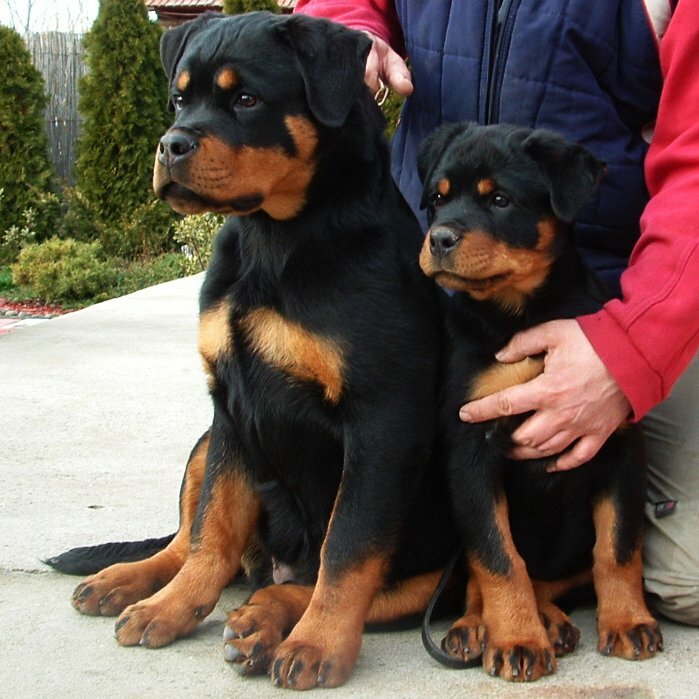 Astor's grandson and daughter !!! 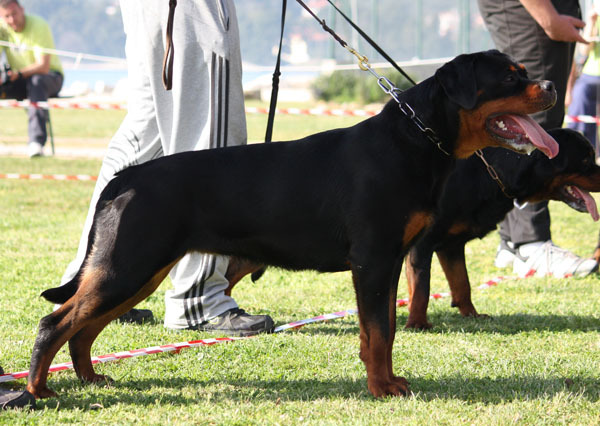 Thanks to Khaled, Tim, Noora and MMK Cairo team for their hospitality and friendship! 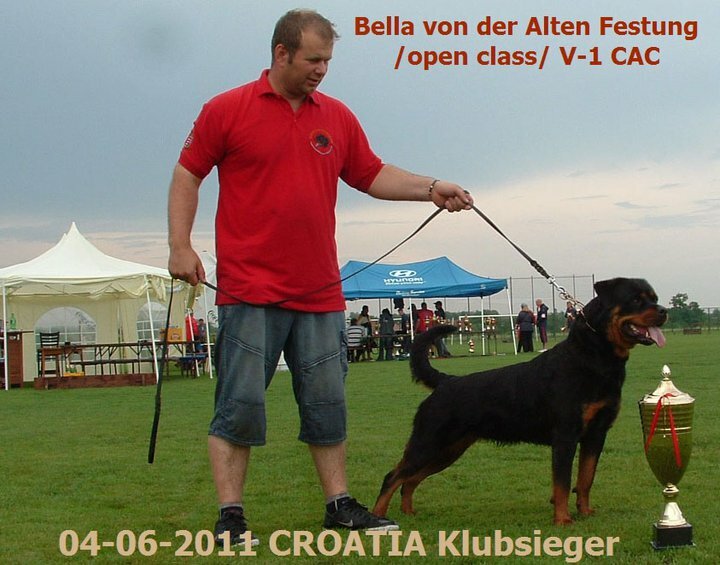 Young Champion of Croatia !